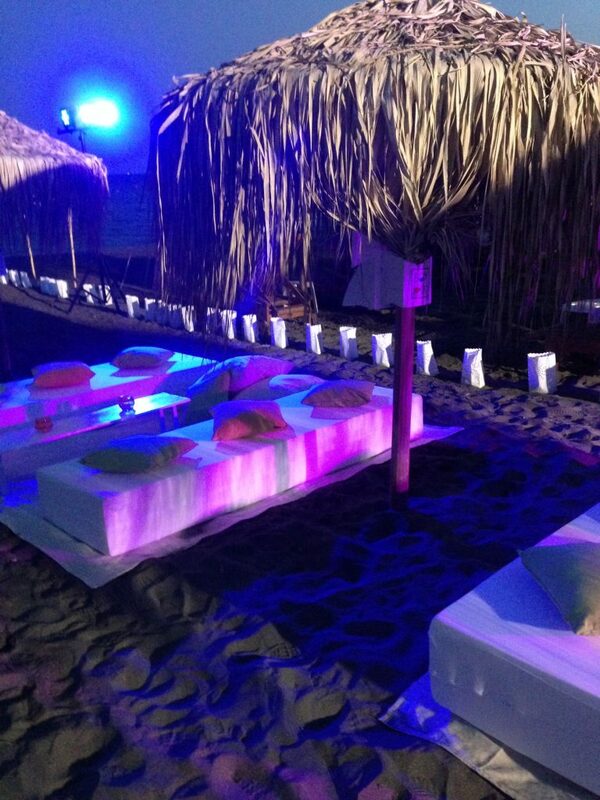 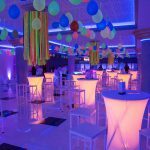 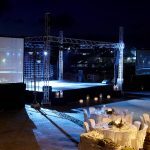 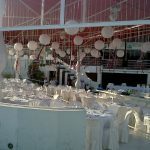 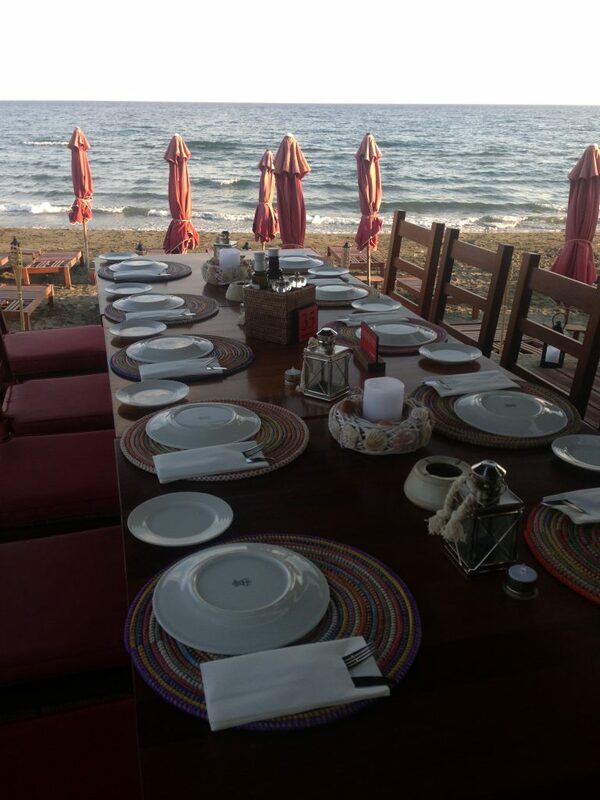 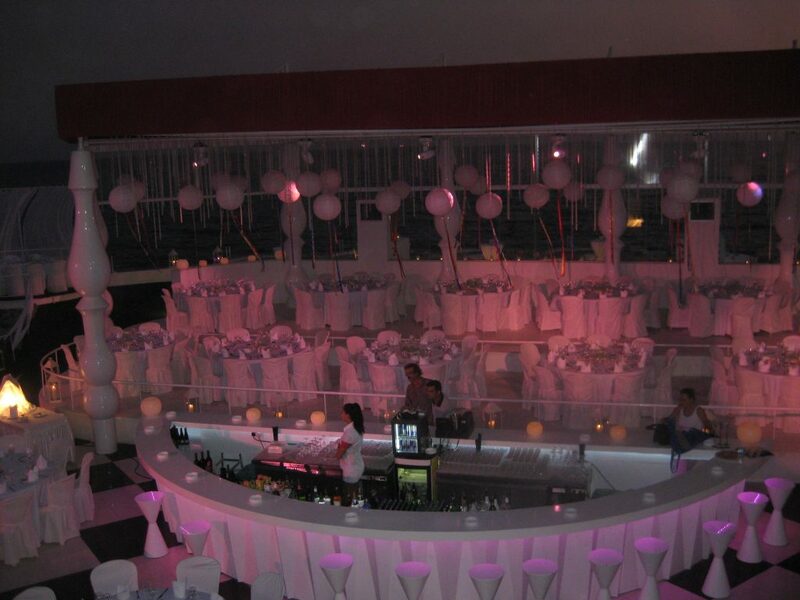 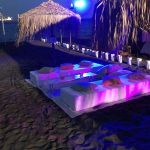 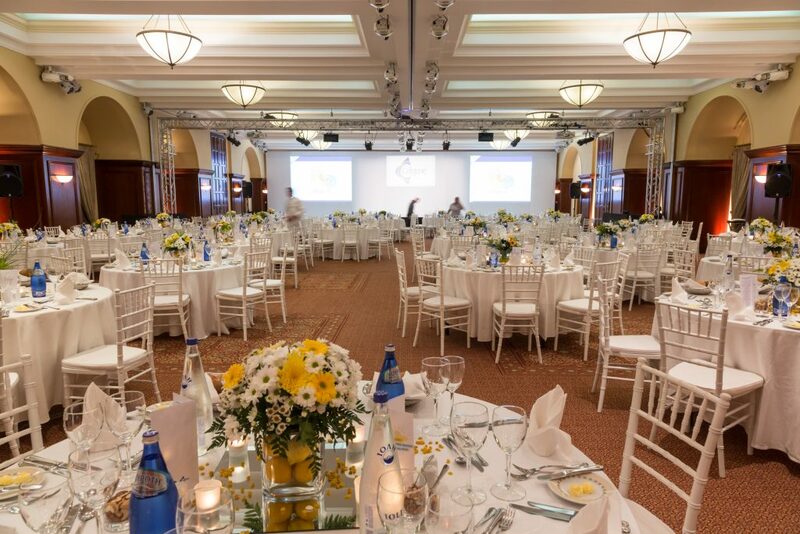 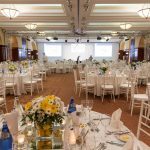 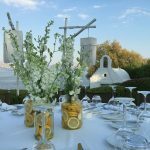 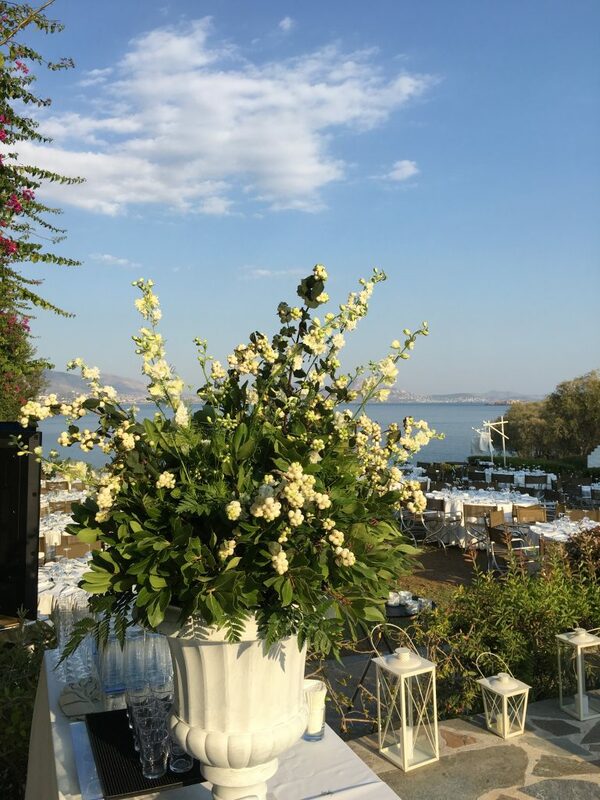 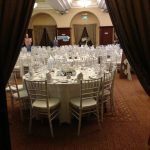 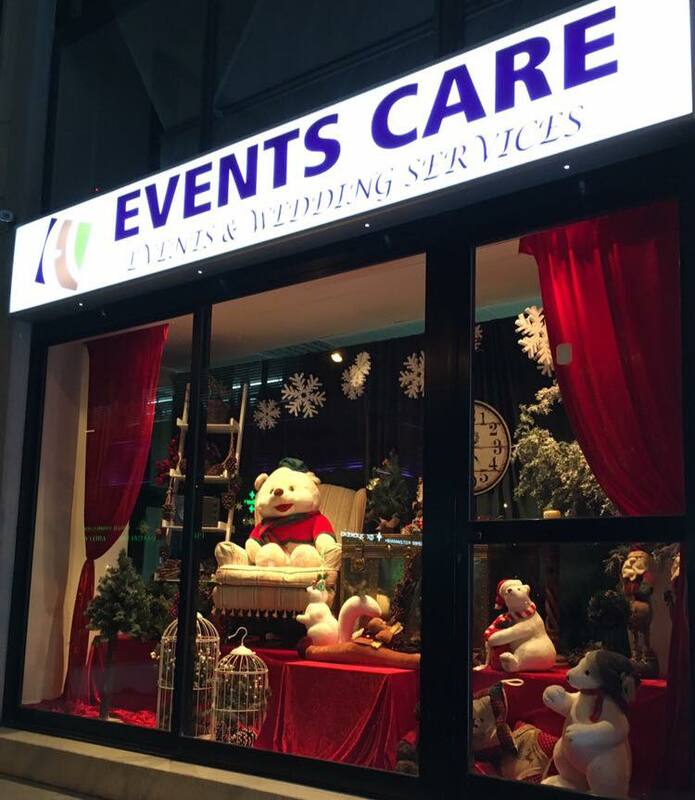 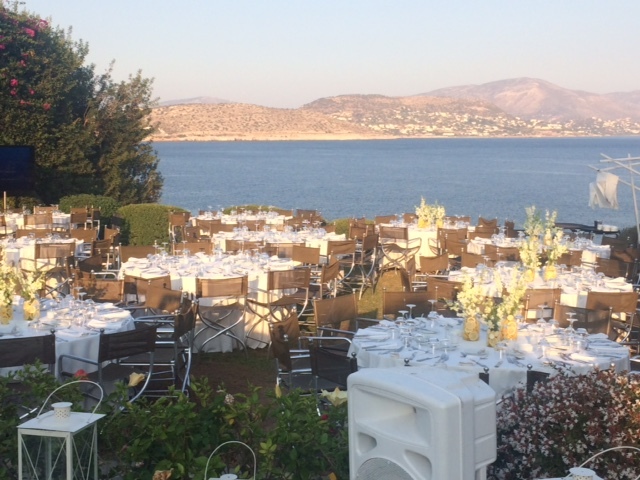 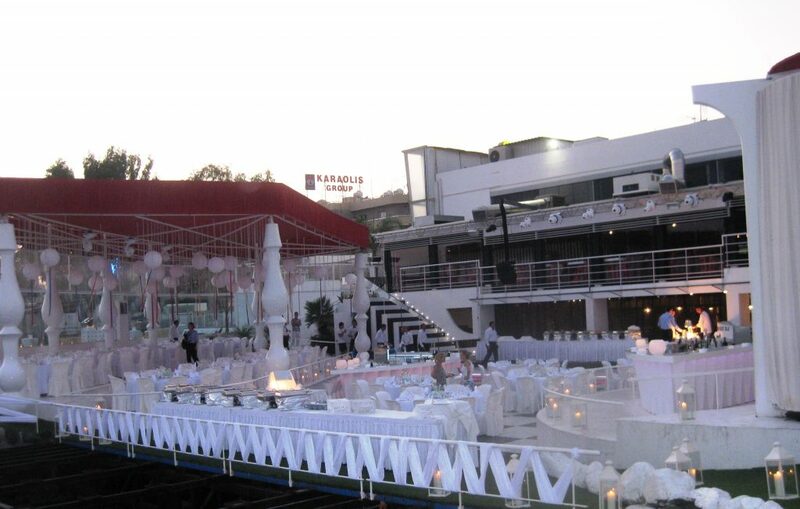 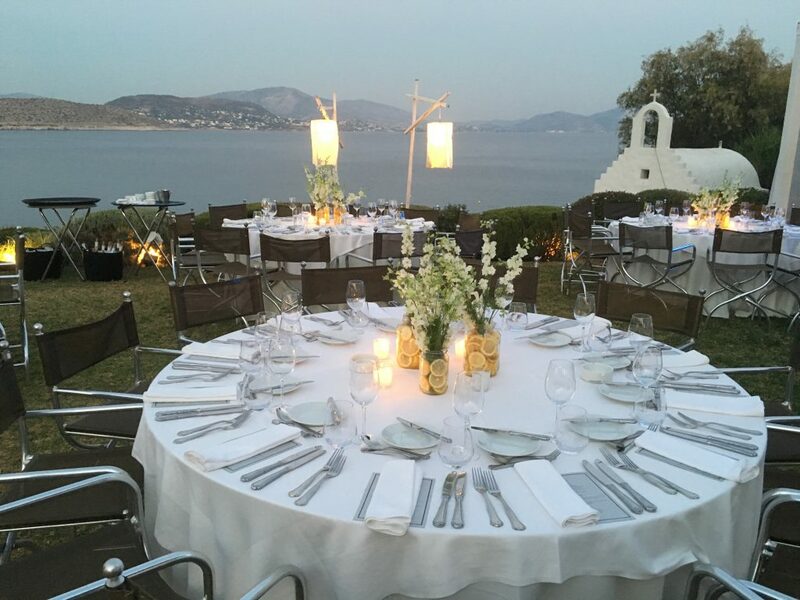 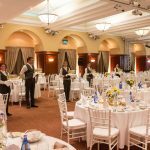 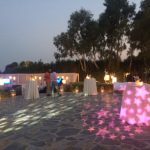 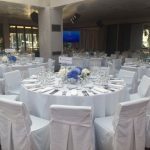 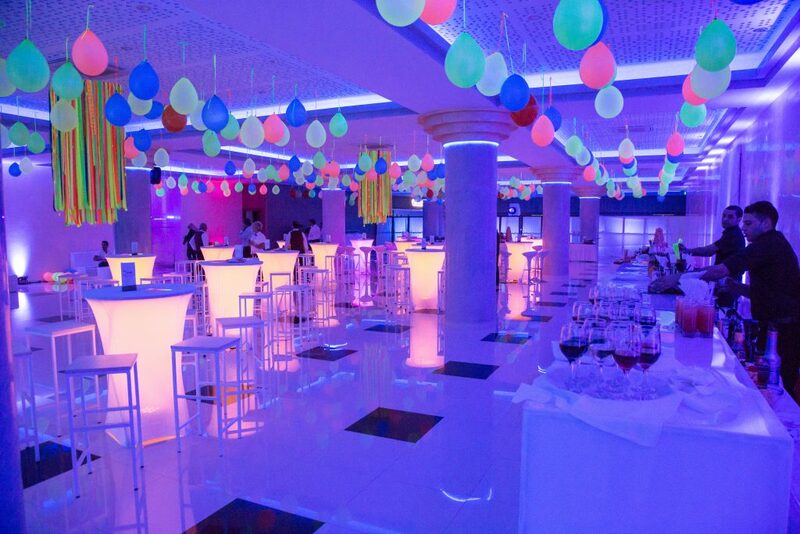 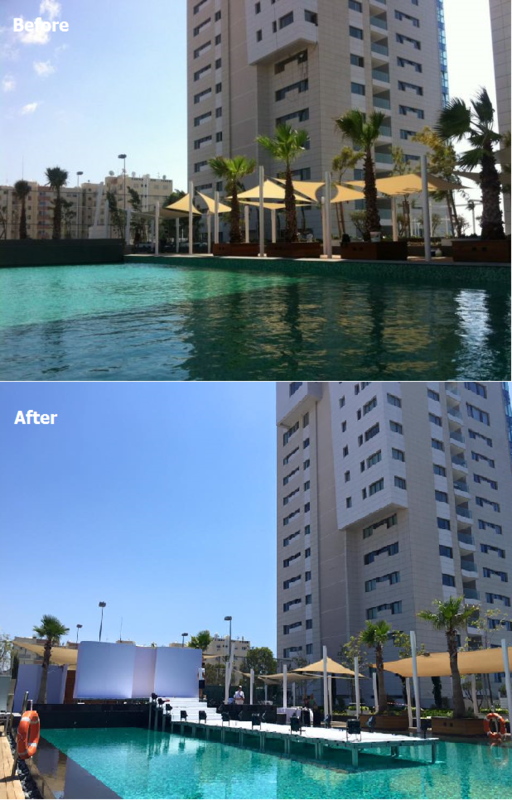 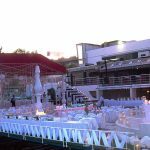 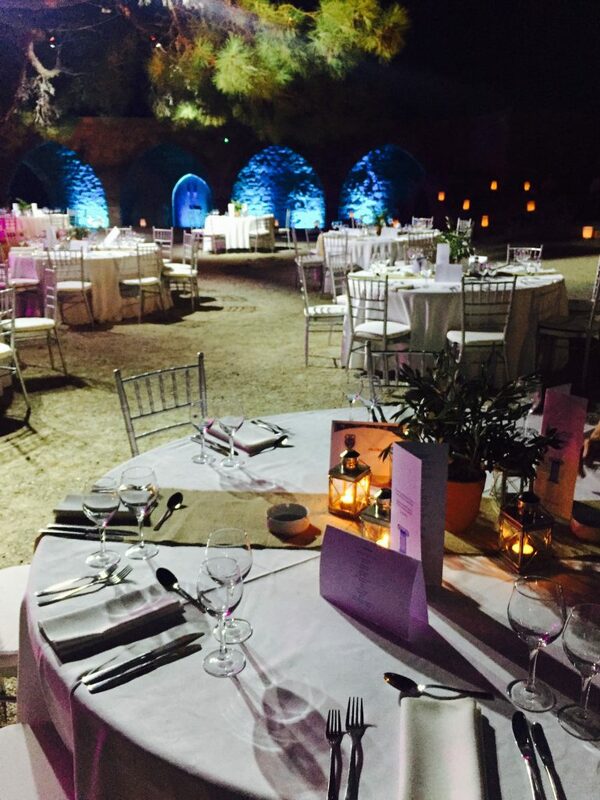 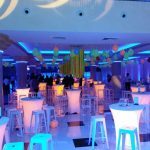 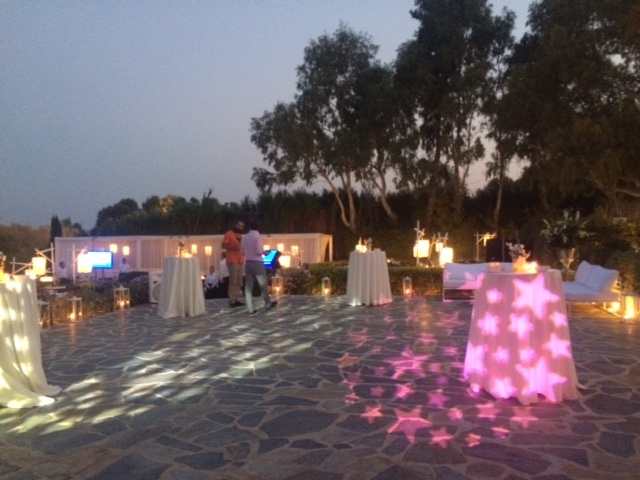 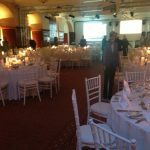 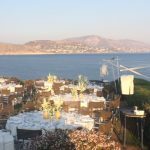 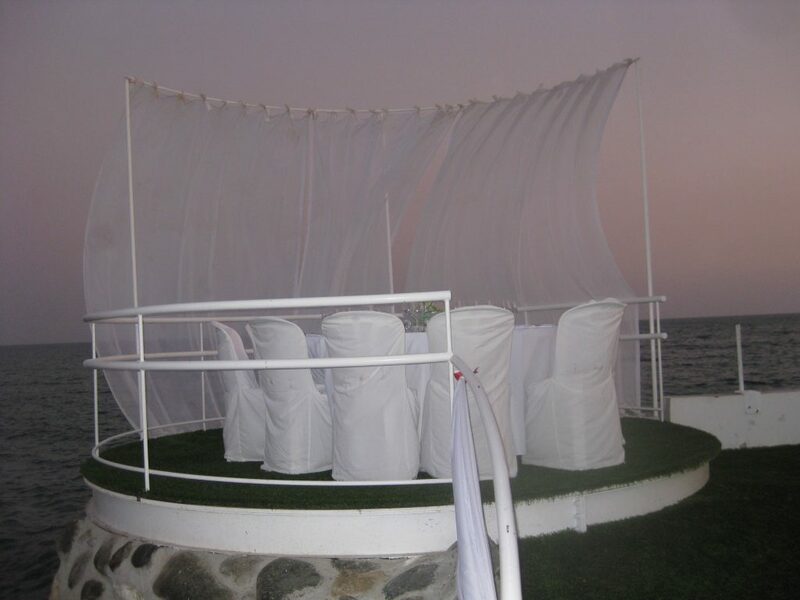 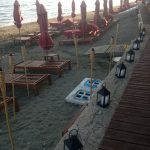 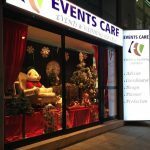 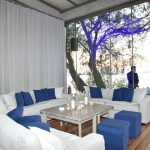 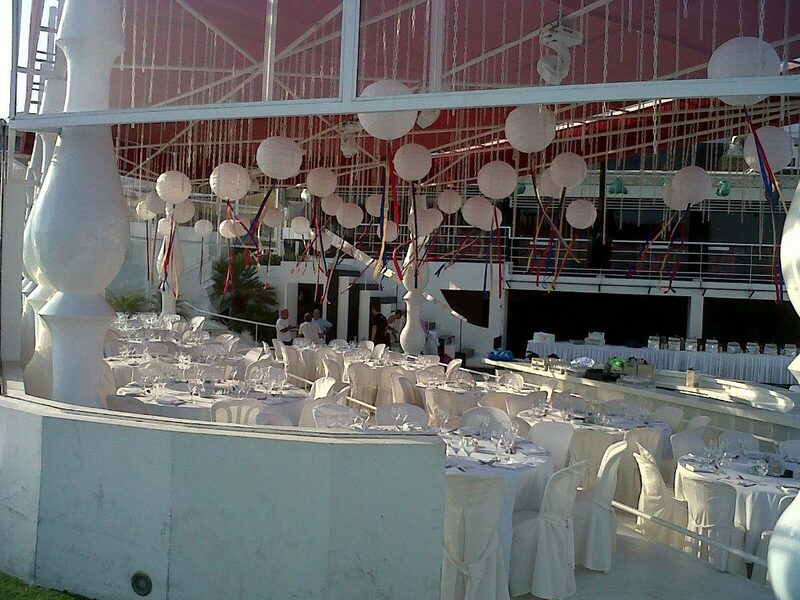 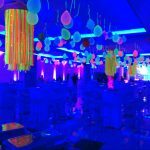 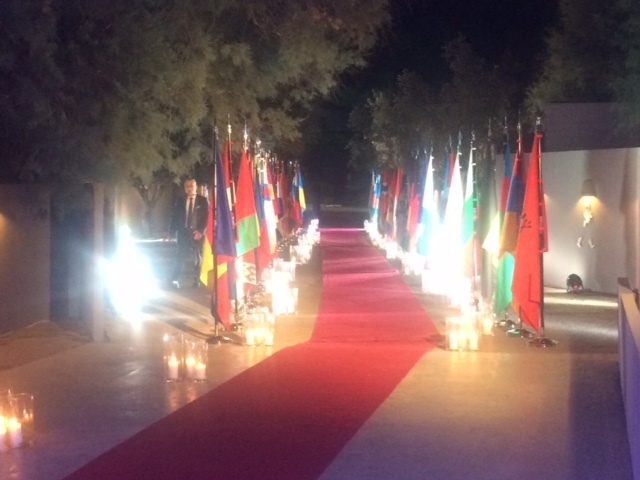 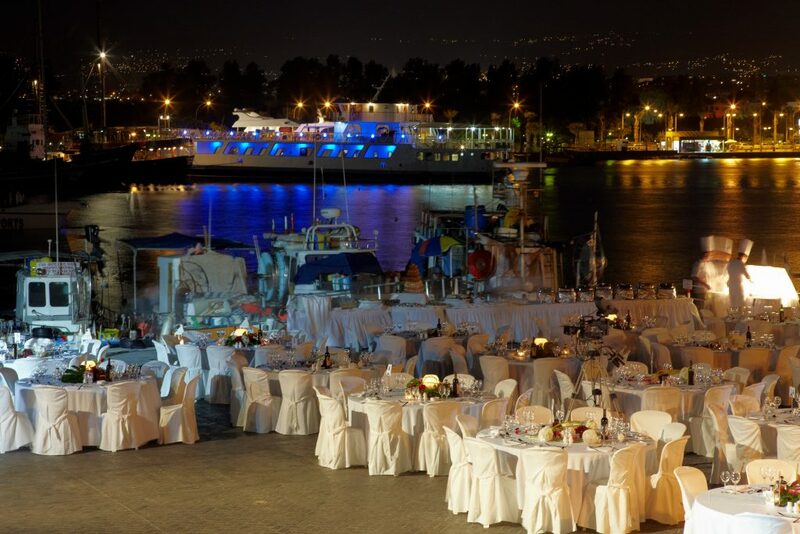 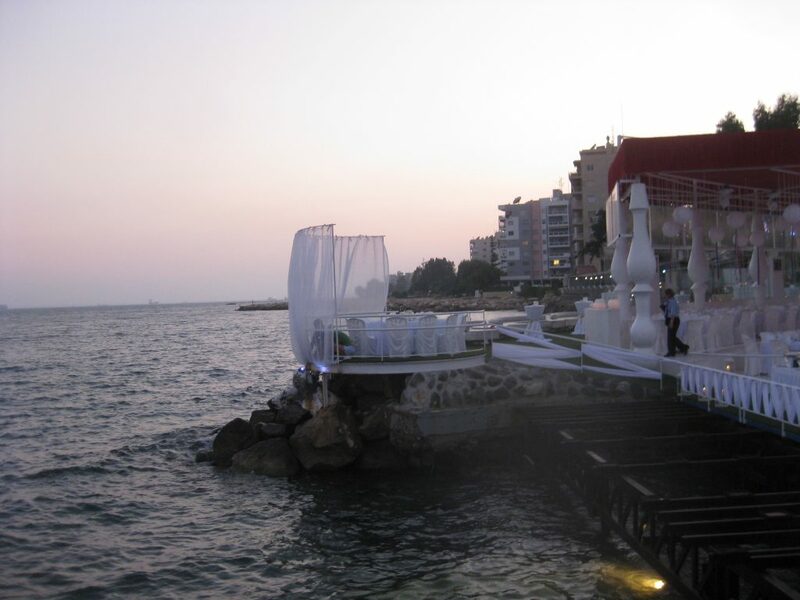 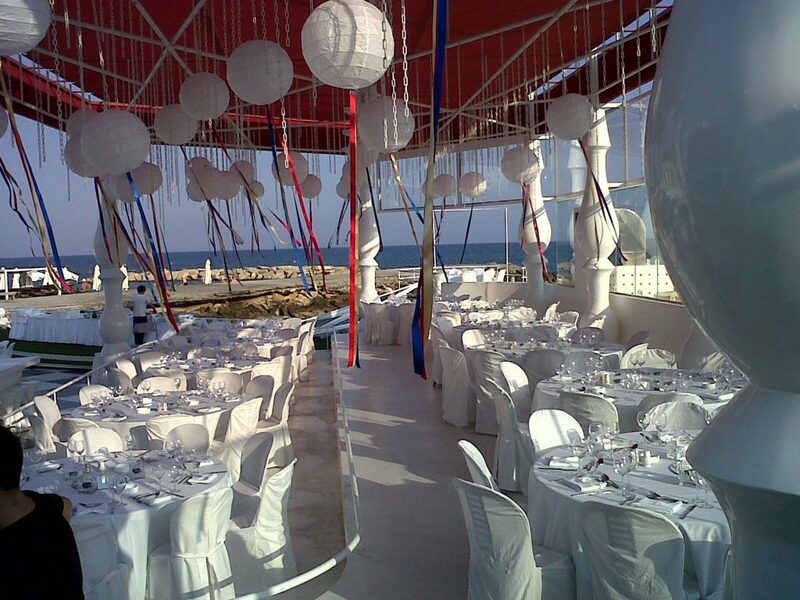 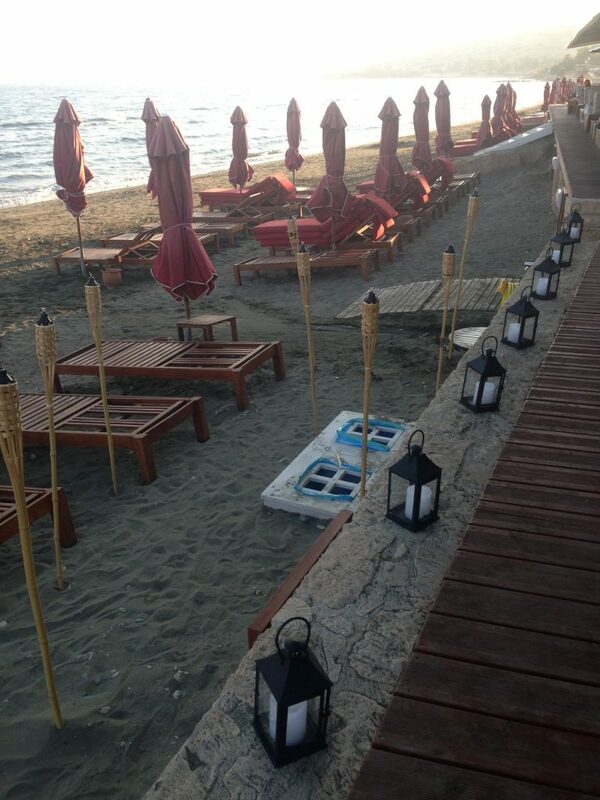 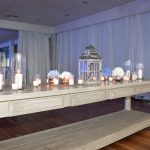 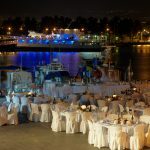 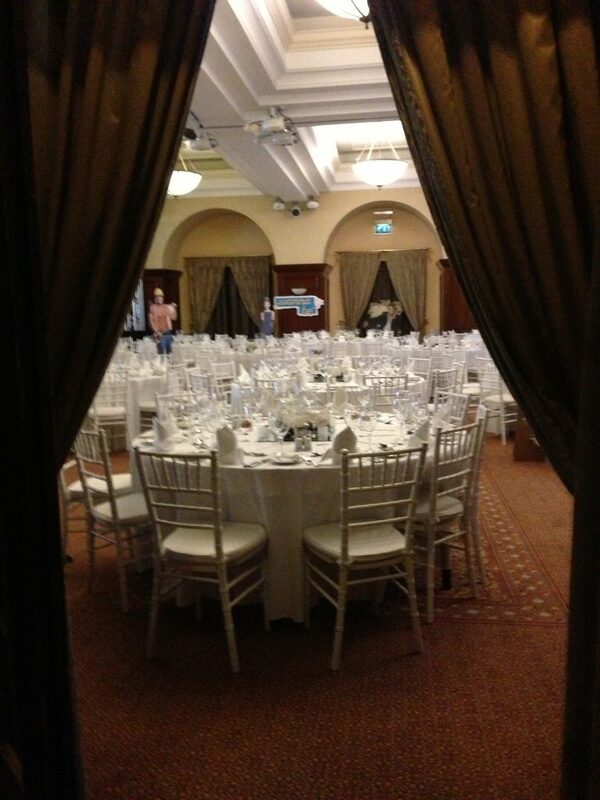 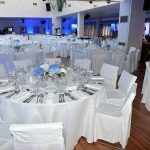 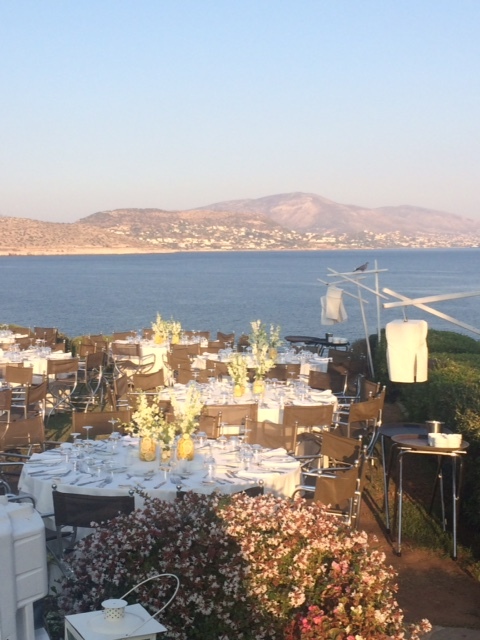 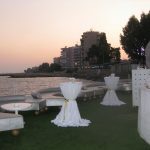 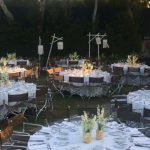 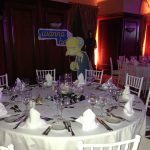 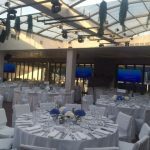 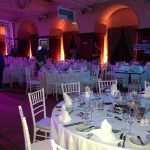 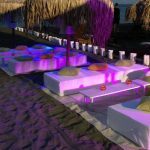 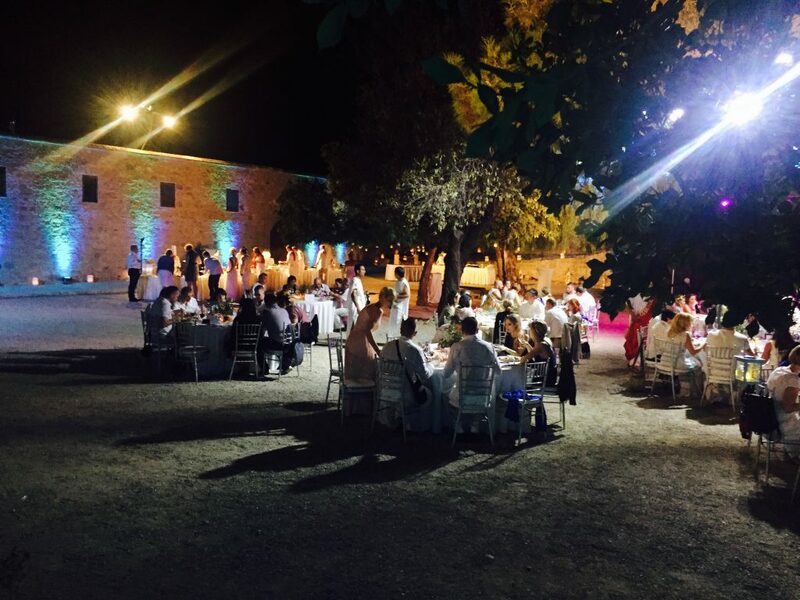 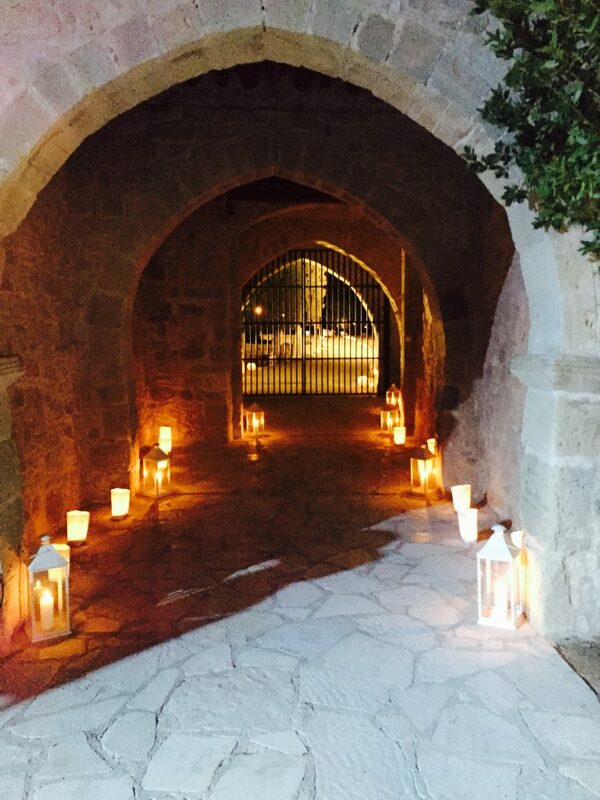 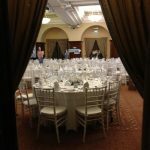 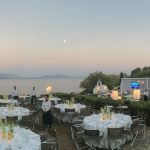 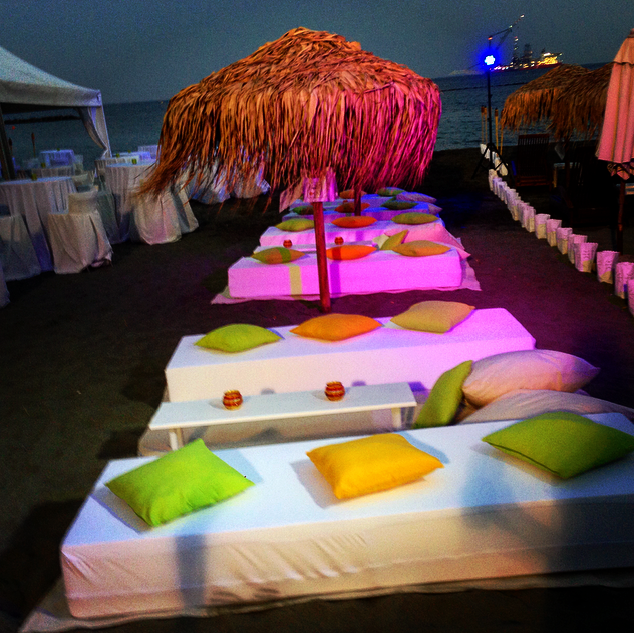 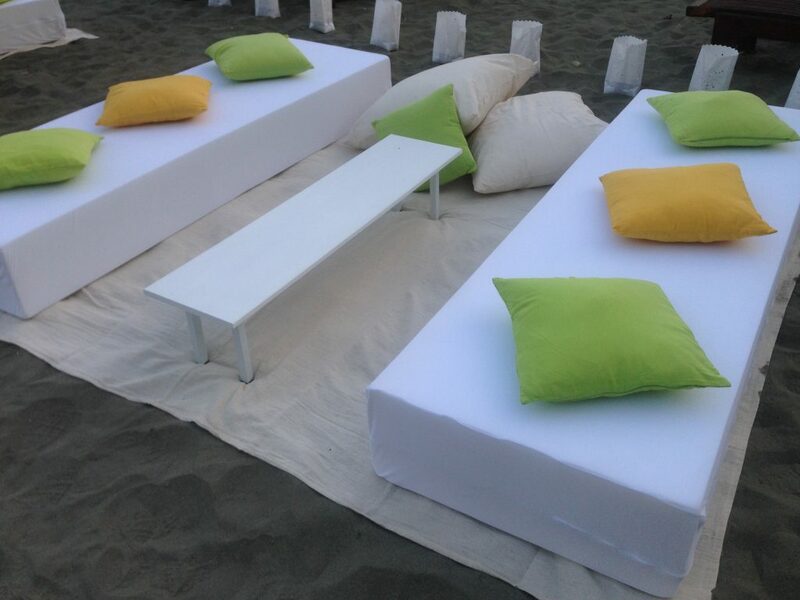 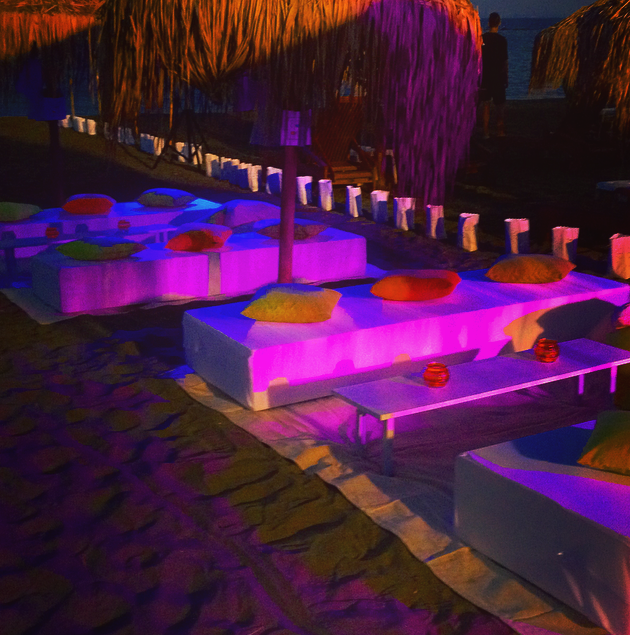 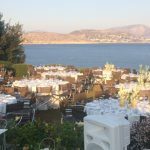 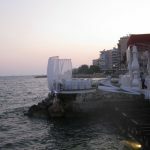 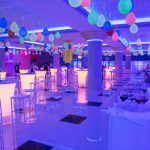 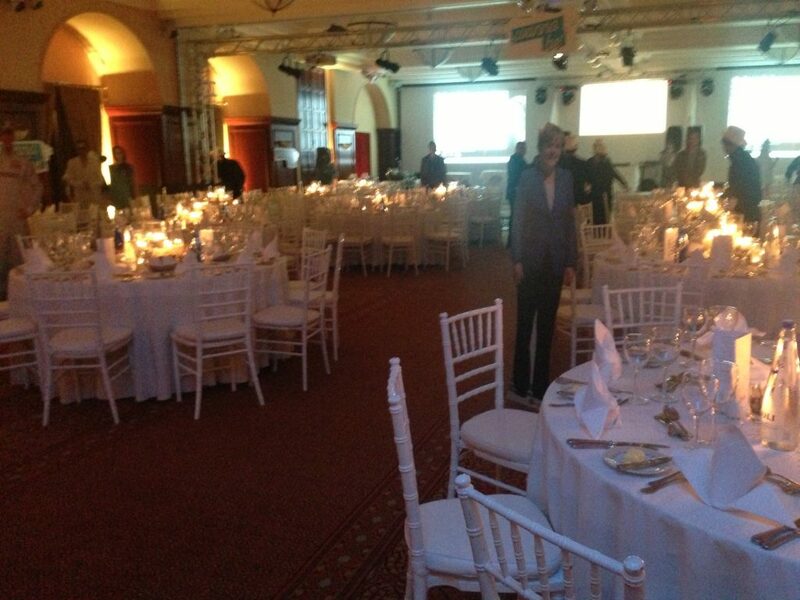 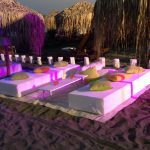 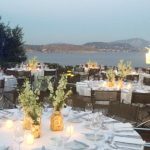 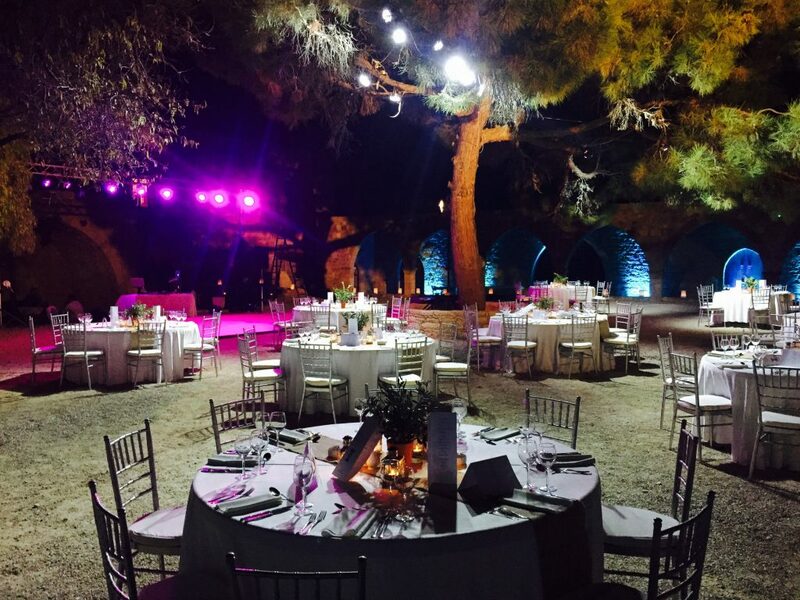 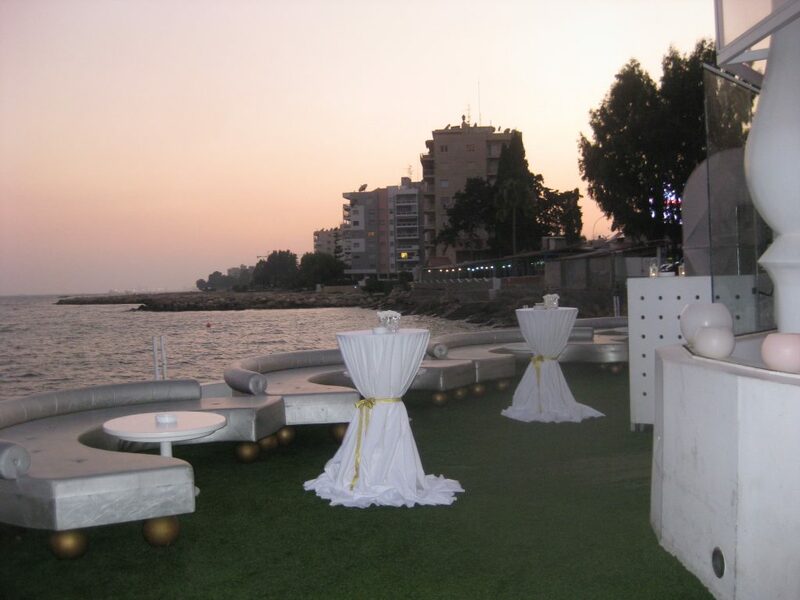 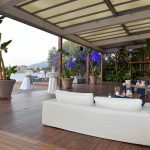 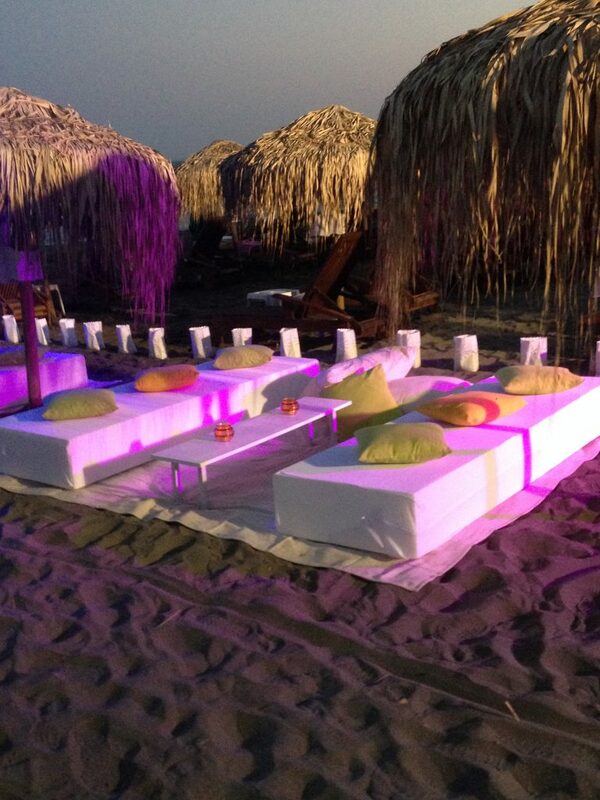 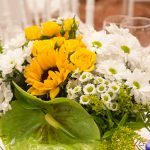 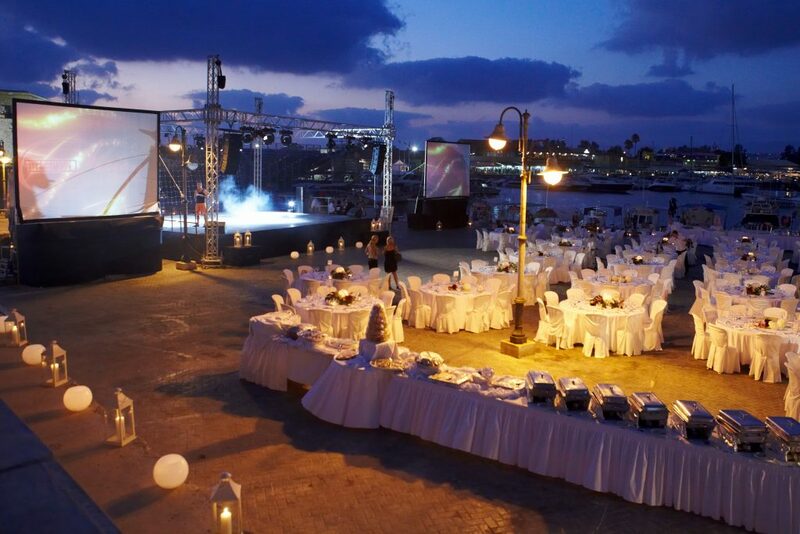 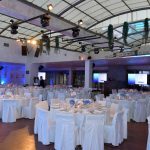 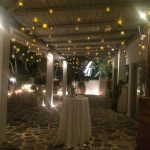 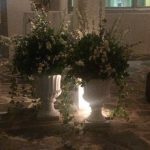 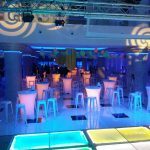 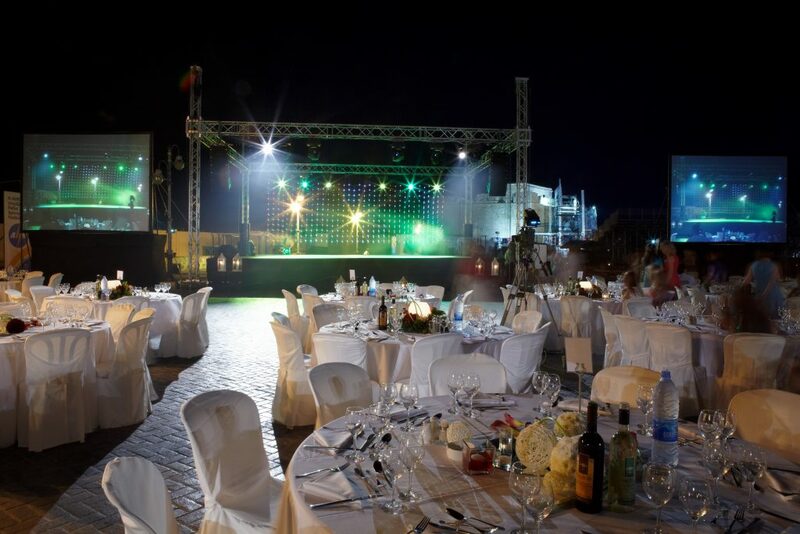 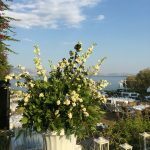 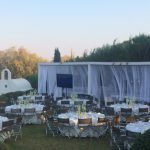 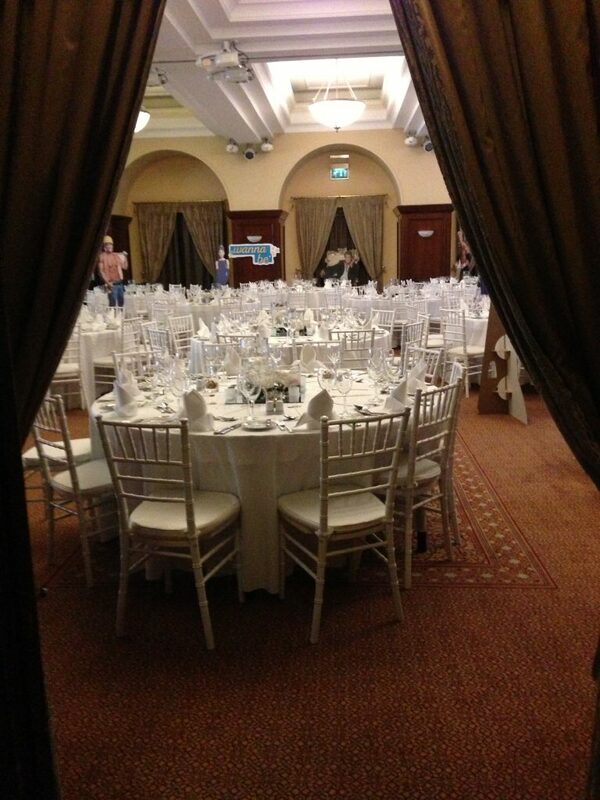 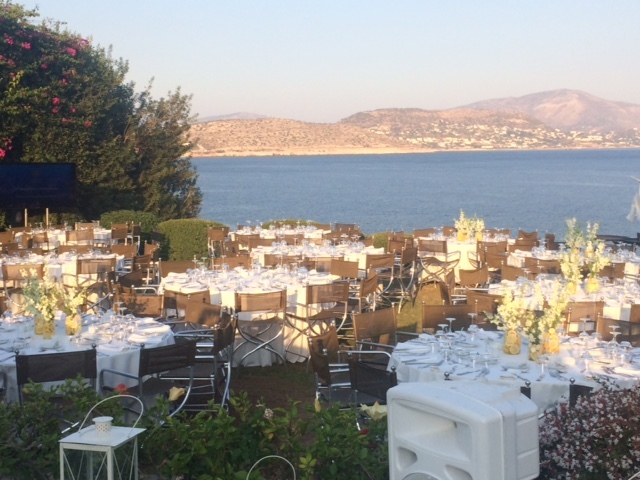 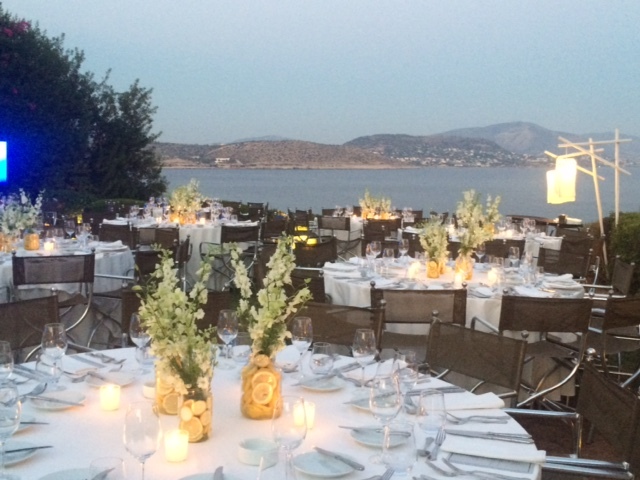 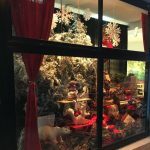 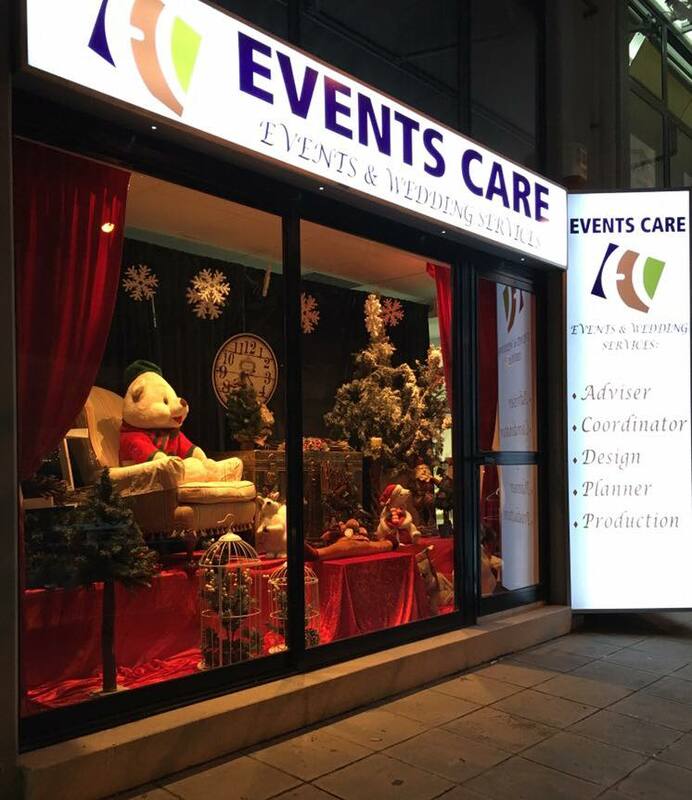 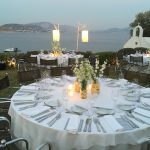 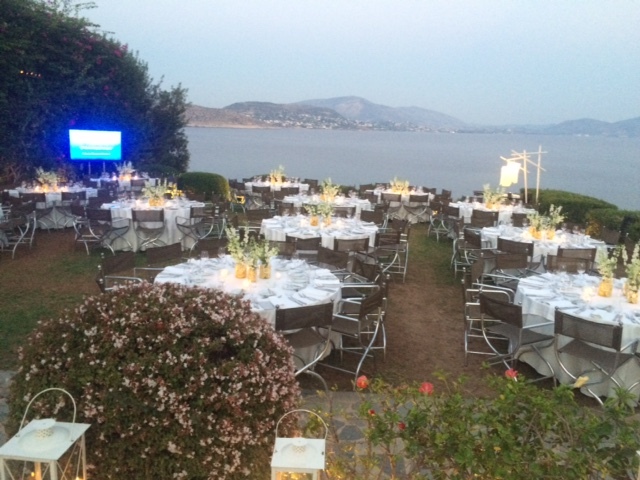 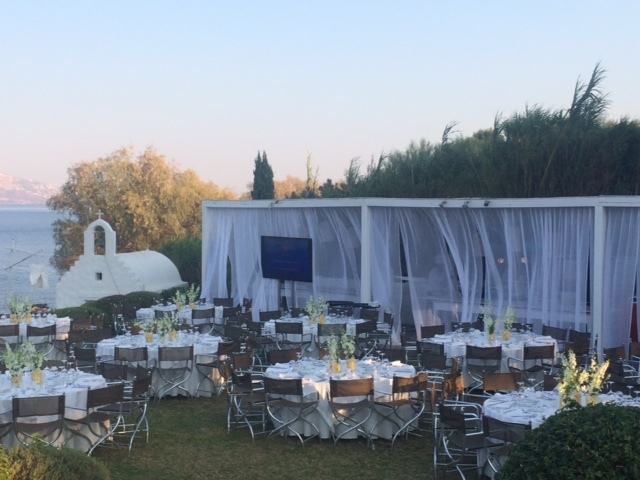 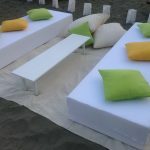 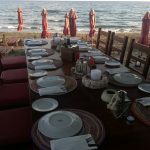 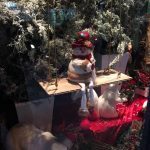 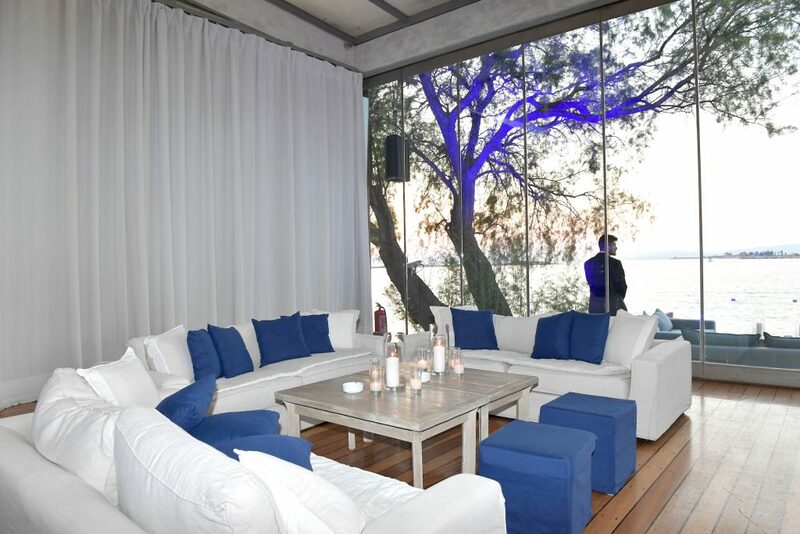 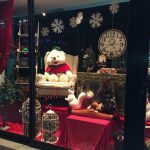 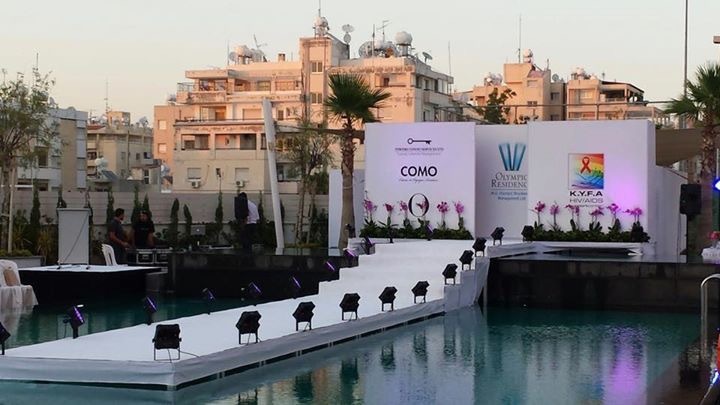 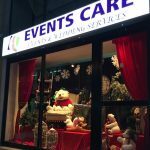 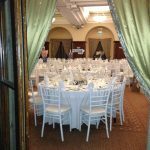 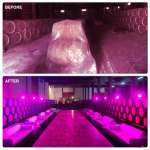 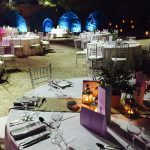 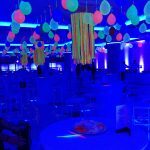 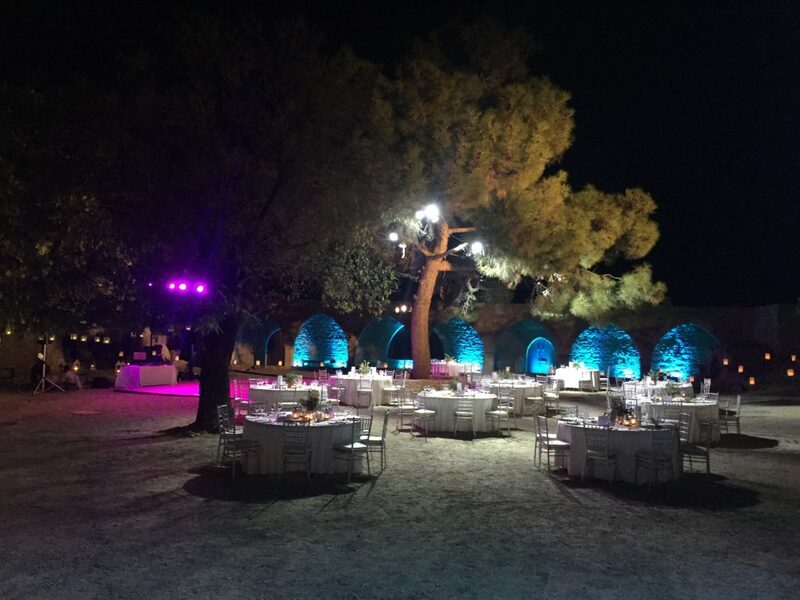 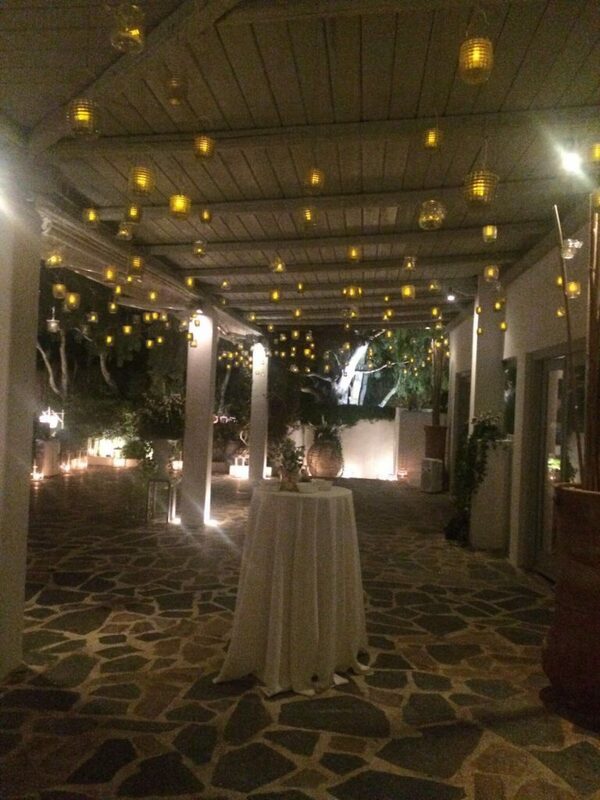 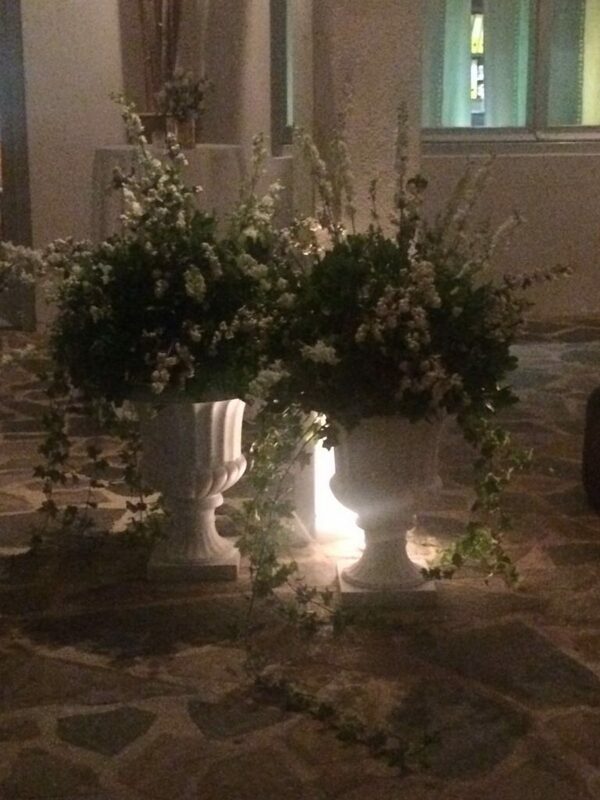 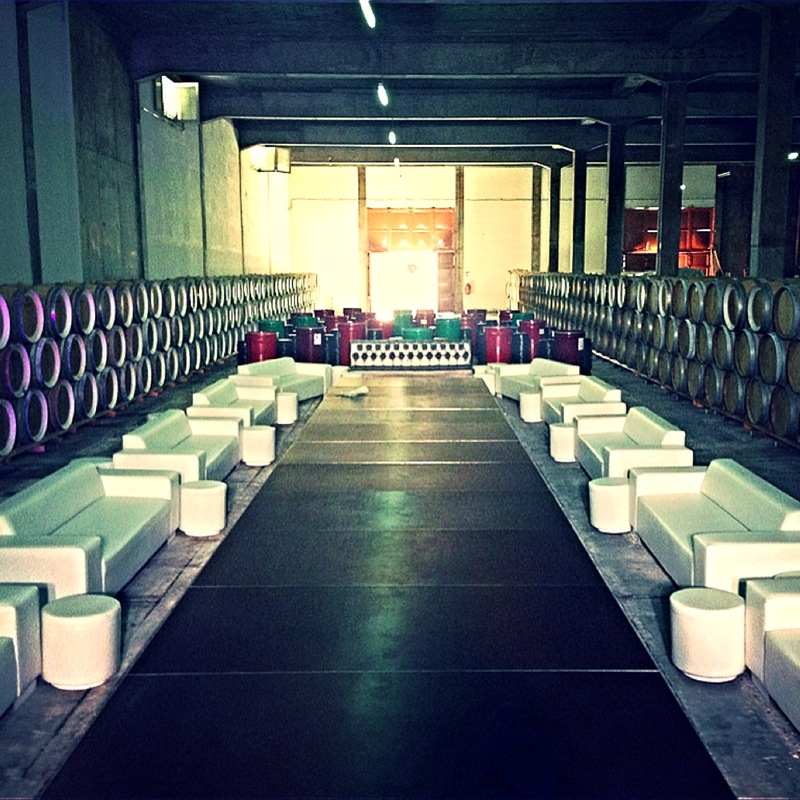 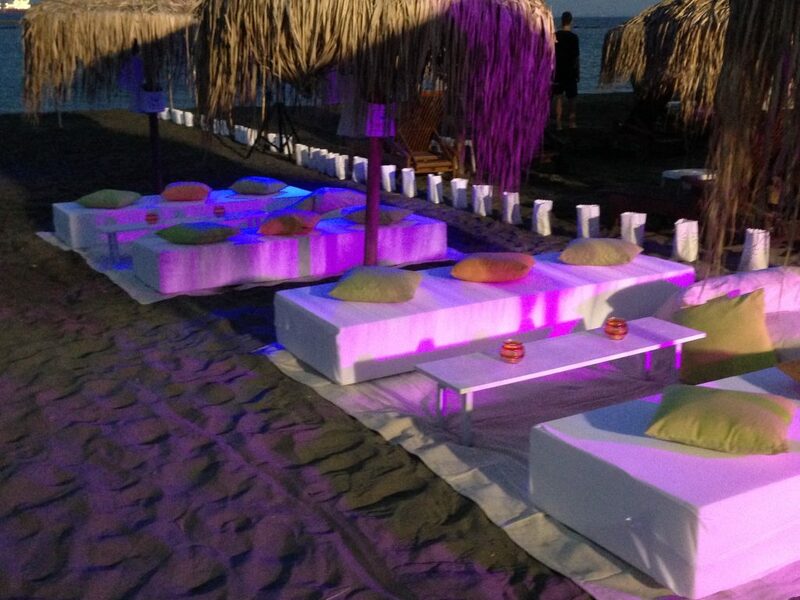 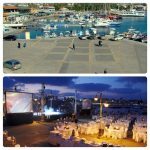 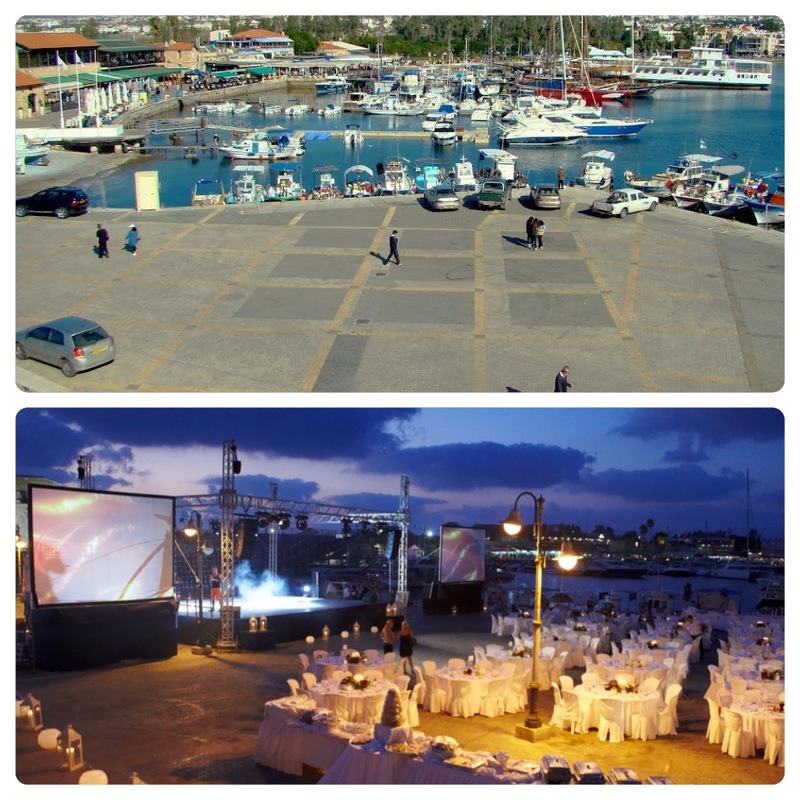 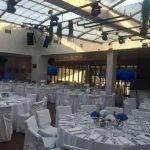 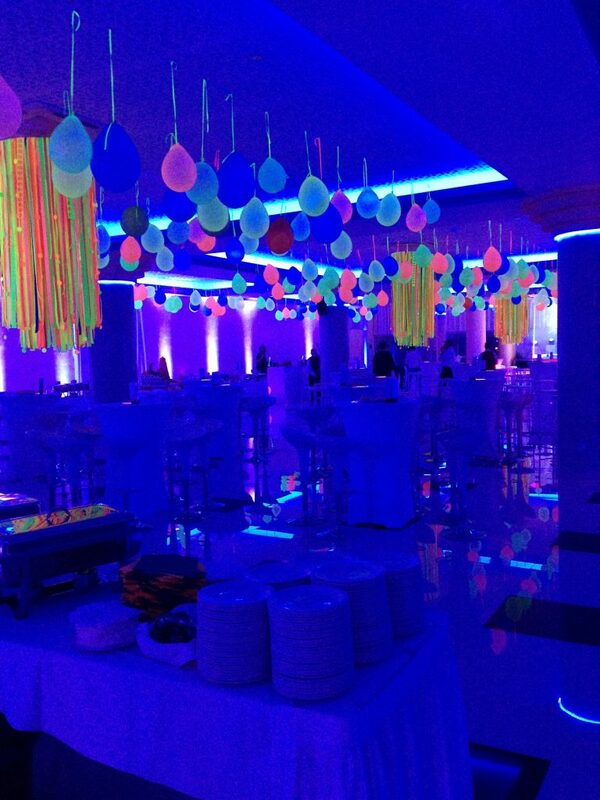 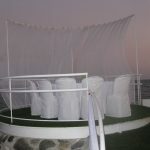 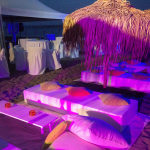 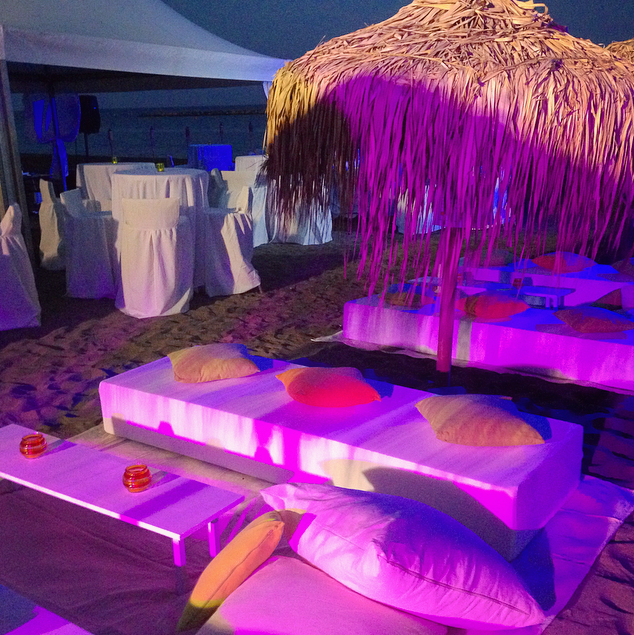 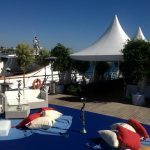 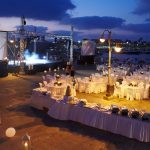 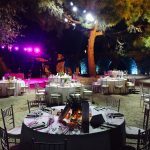 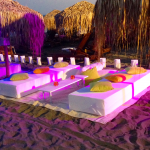 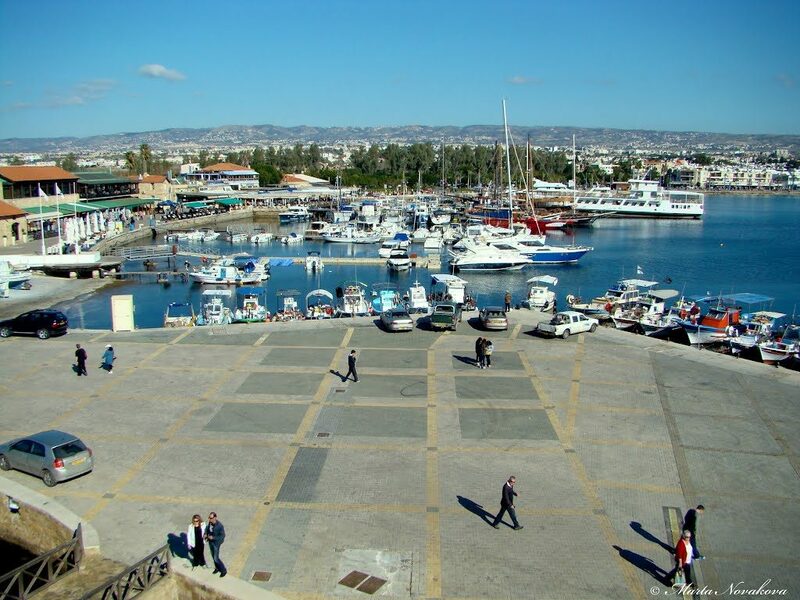 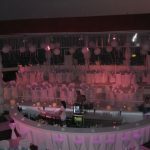 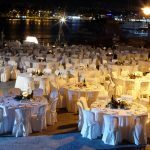 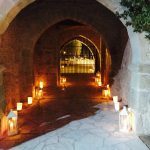 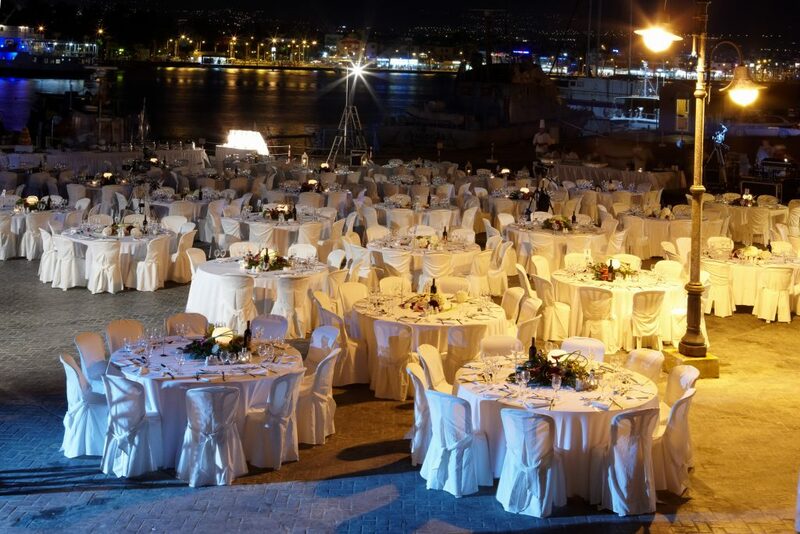 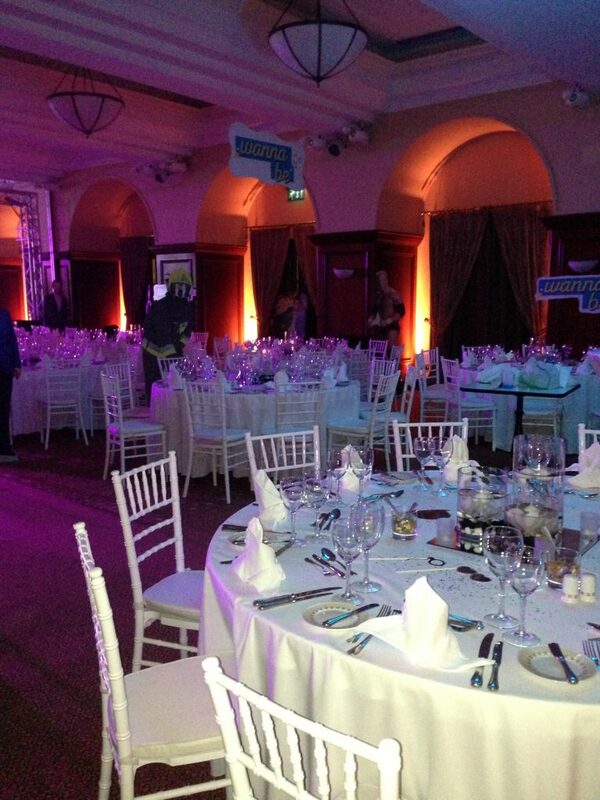 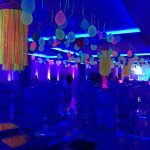 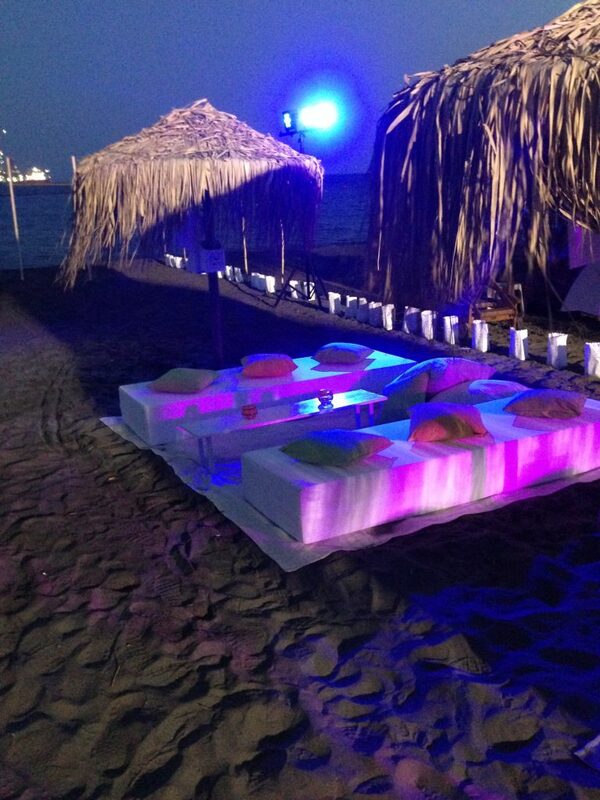 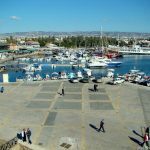 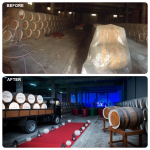 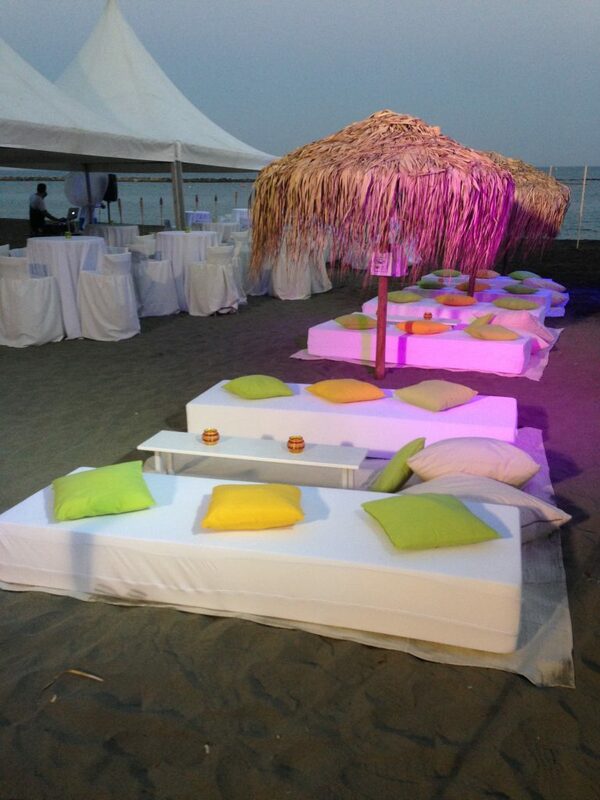 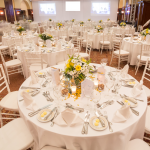 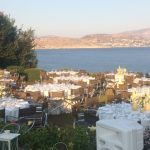 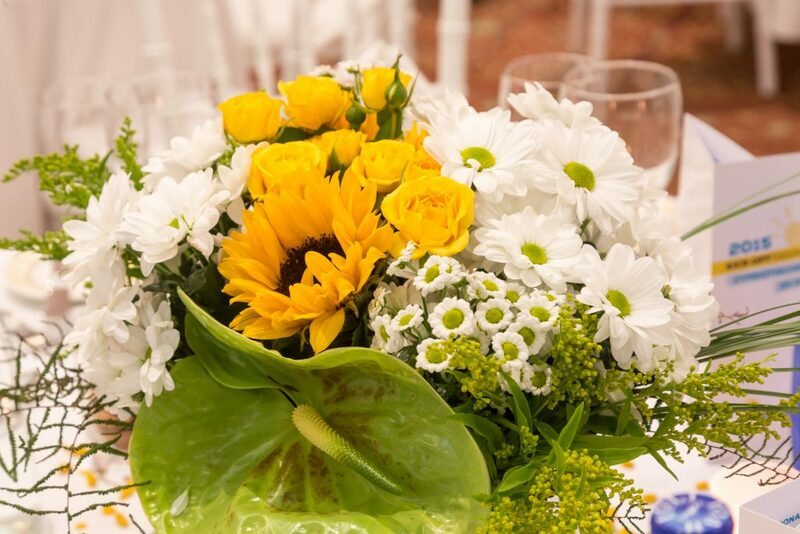 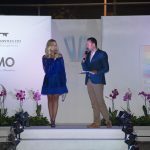 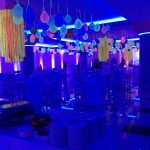 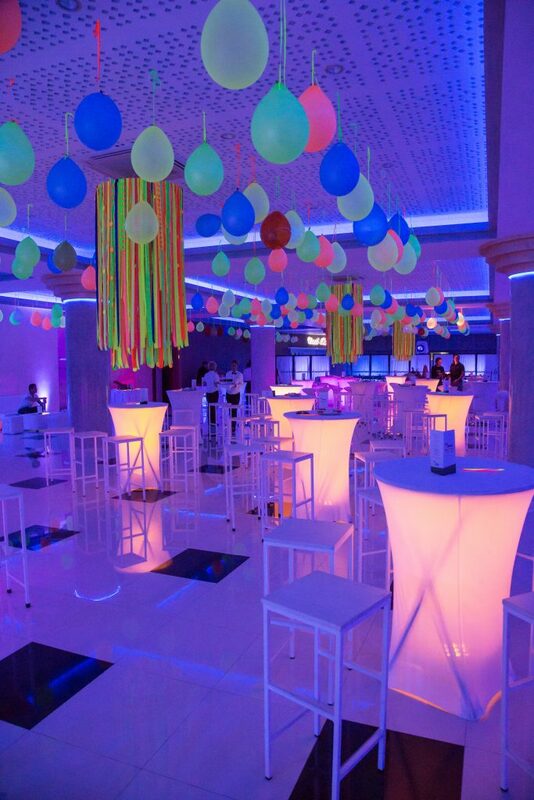 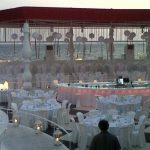 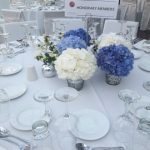 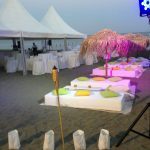 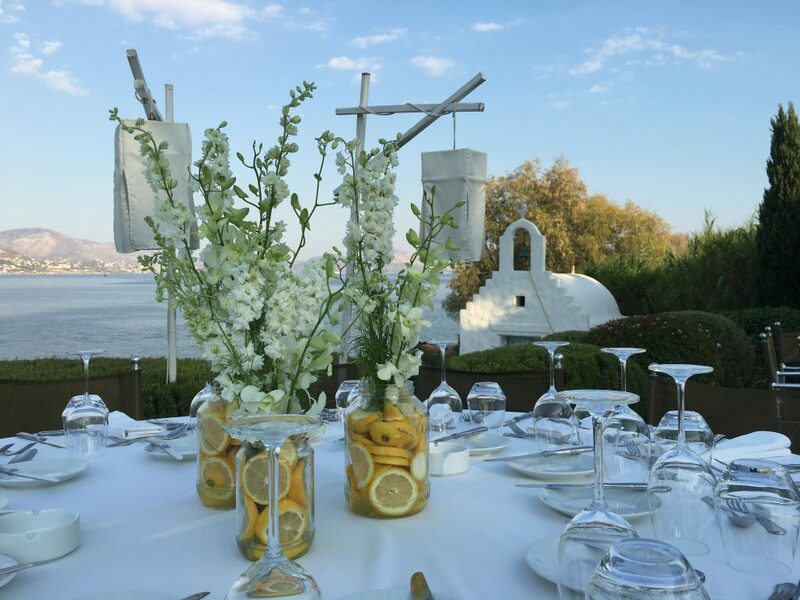 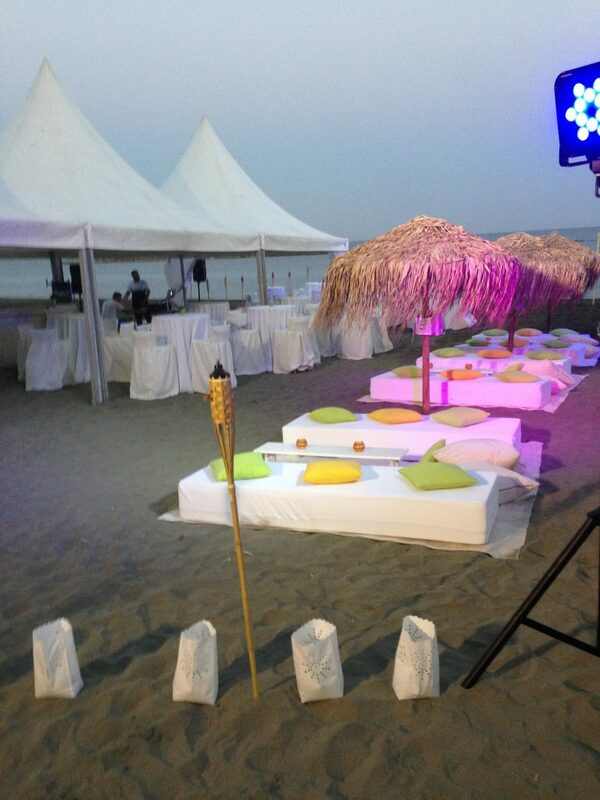 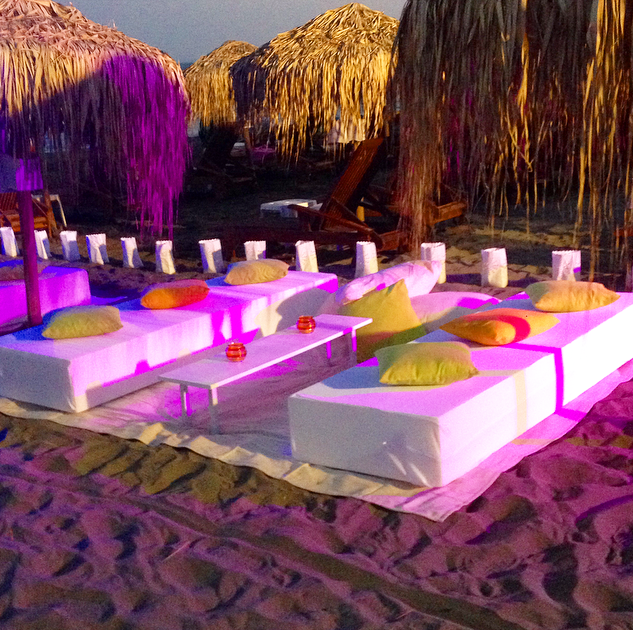 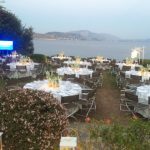 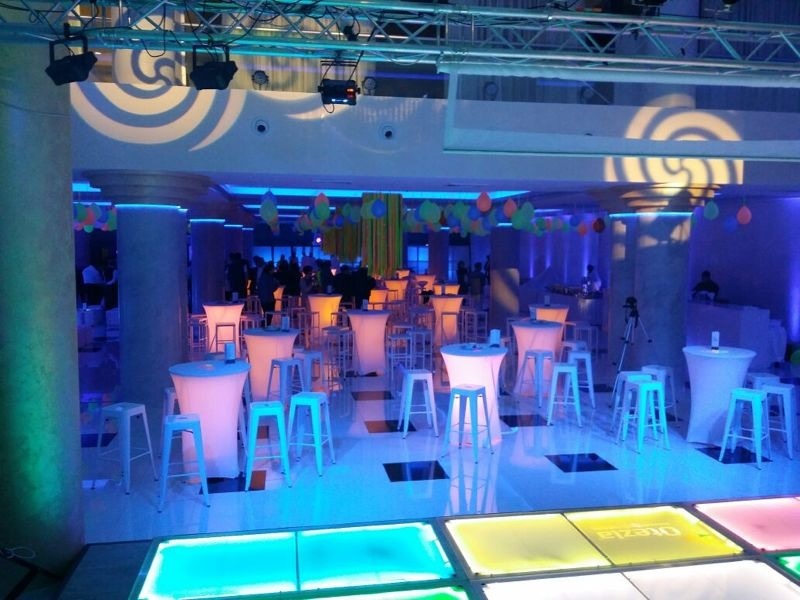 Events Care is a professional events planning and wedding design company based in Limassol, Cyprus. 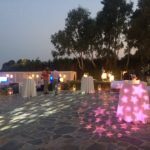 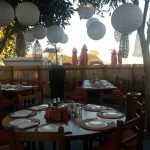 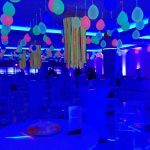 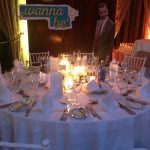 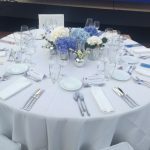 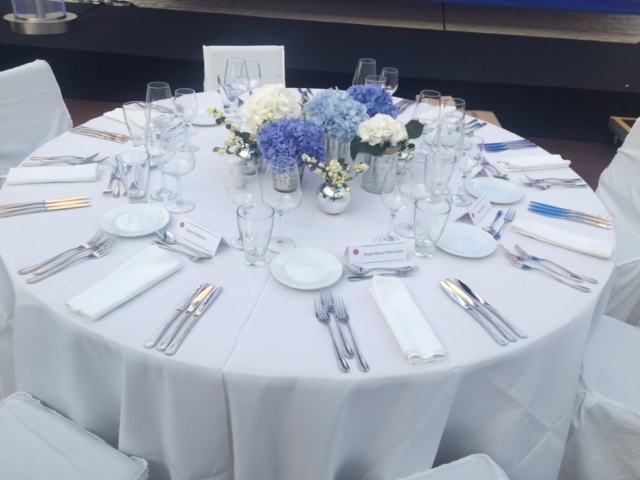 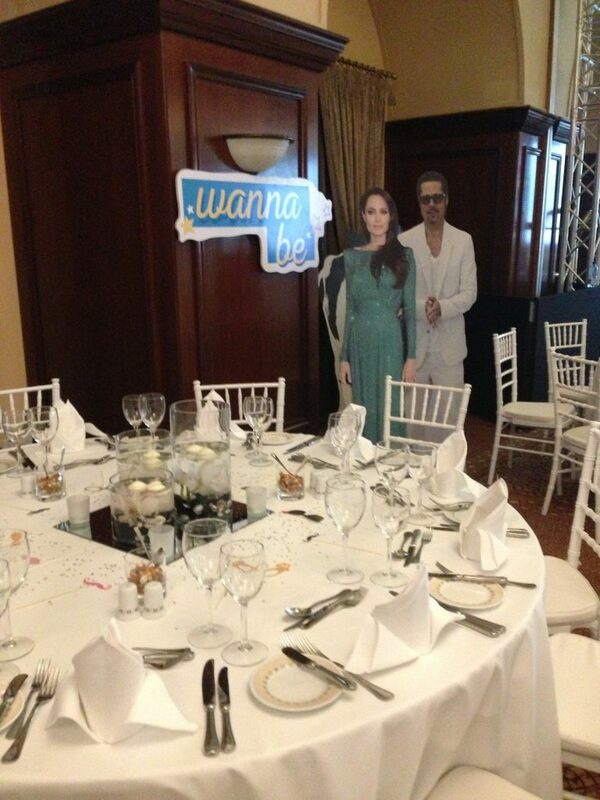 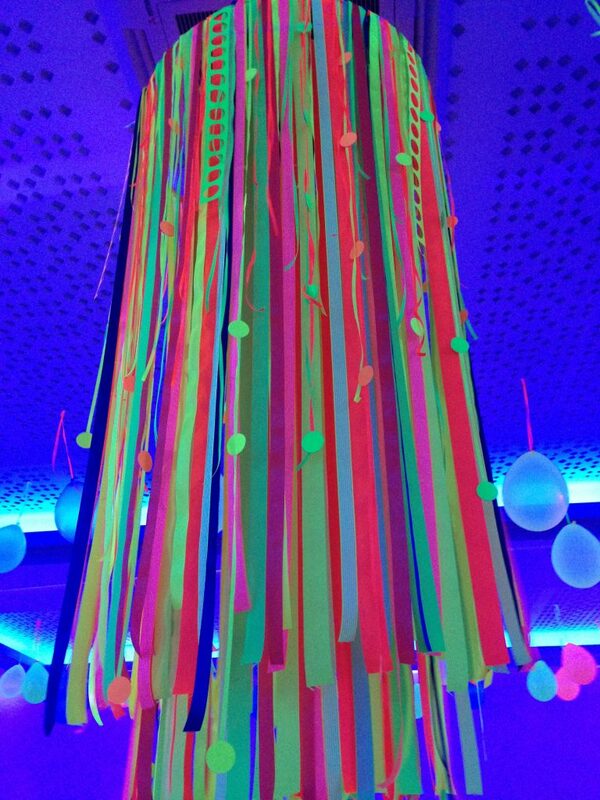 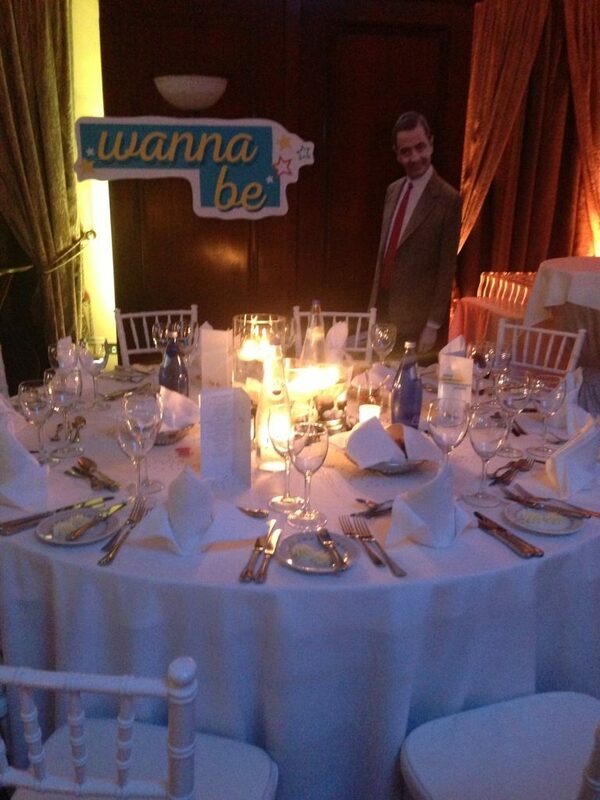 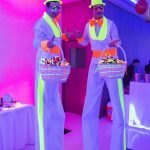 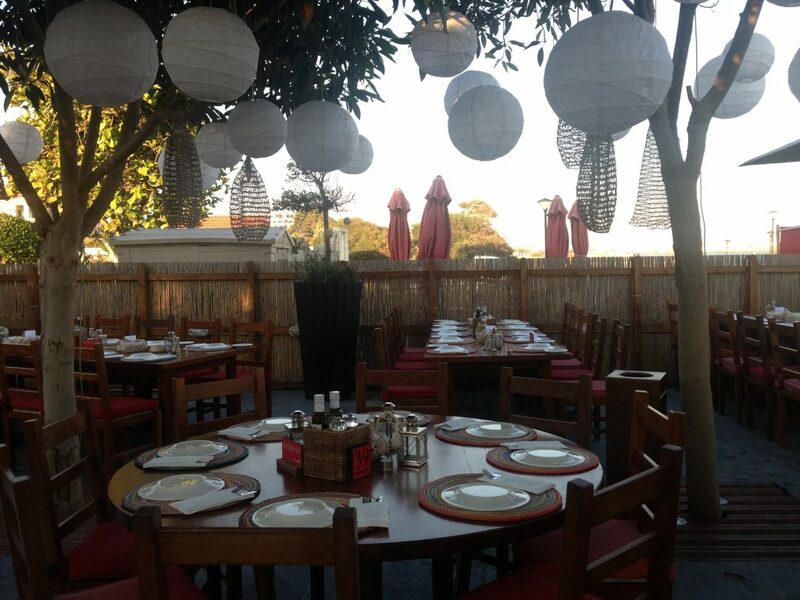 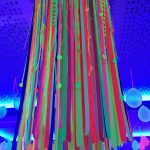 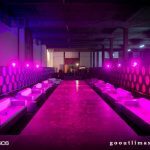 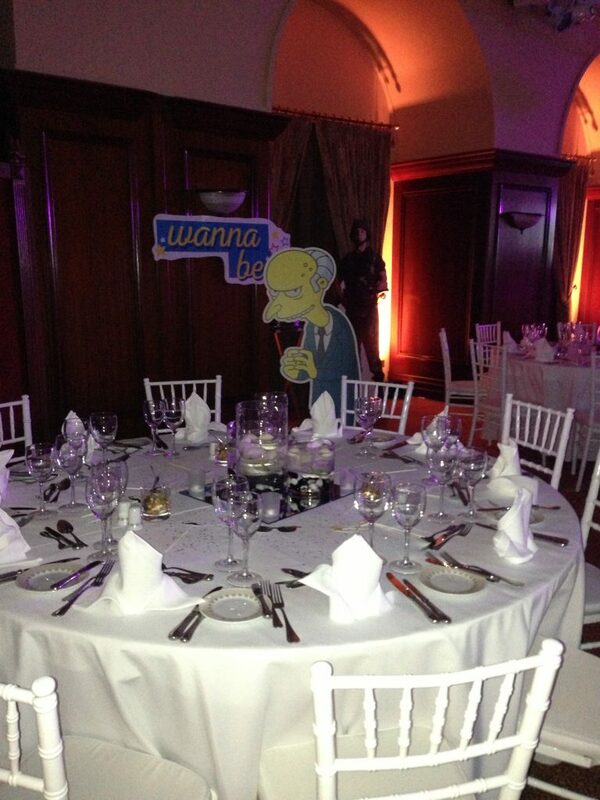 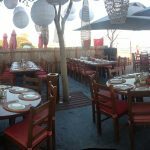 Our team plan events from birthday parties to weddings. 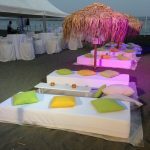 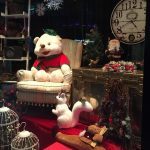 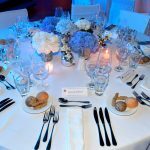 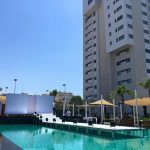 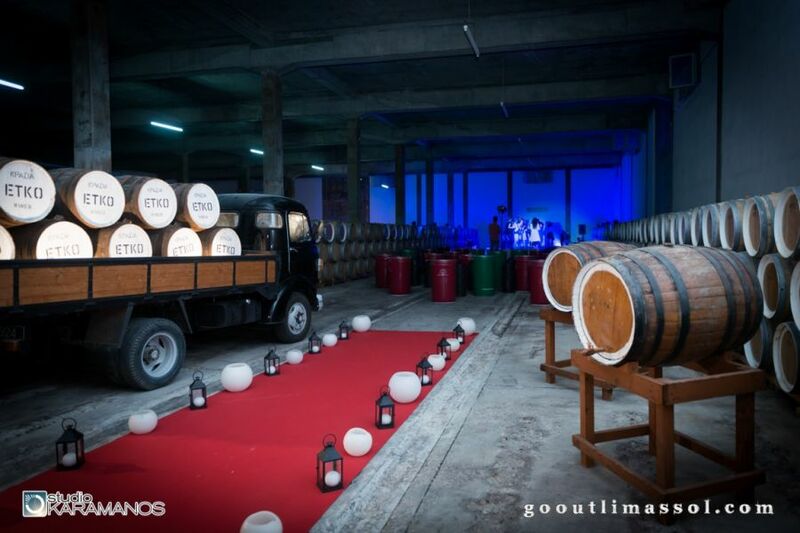 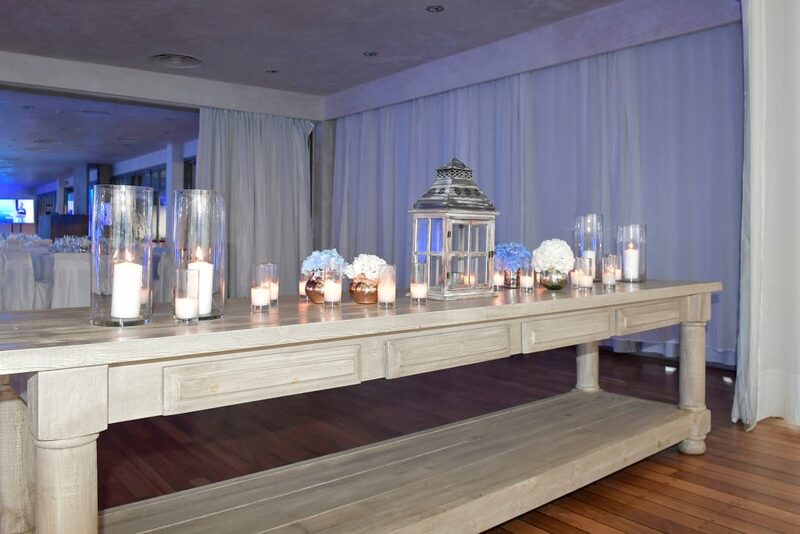 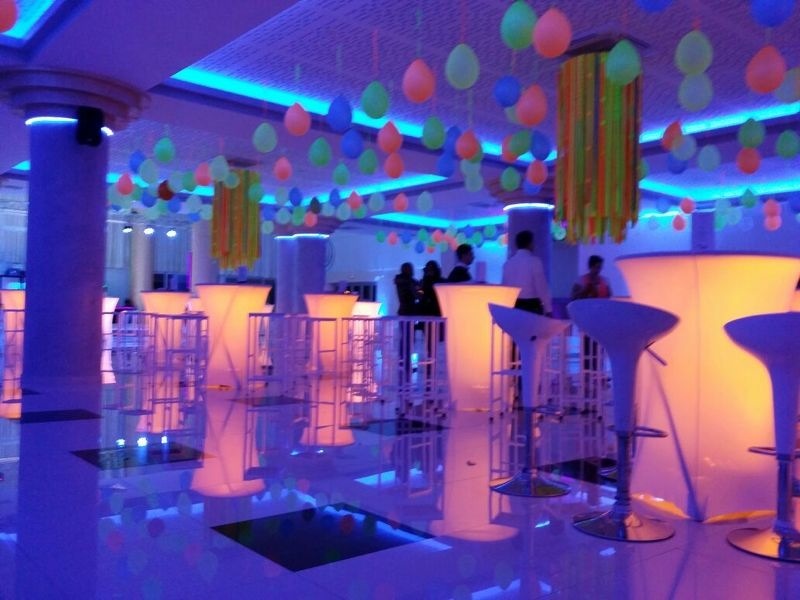 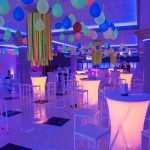 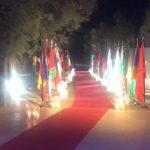 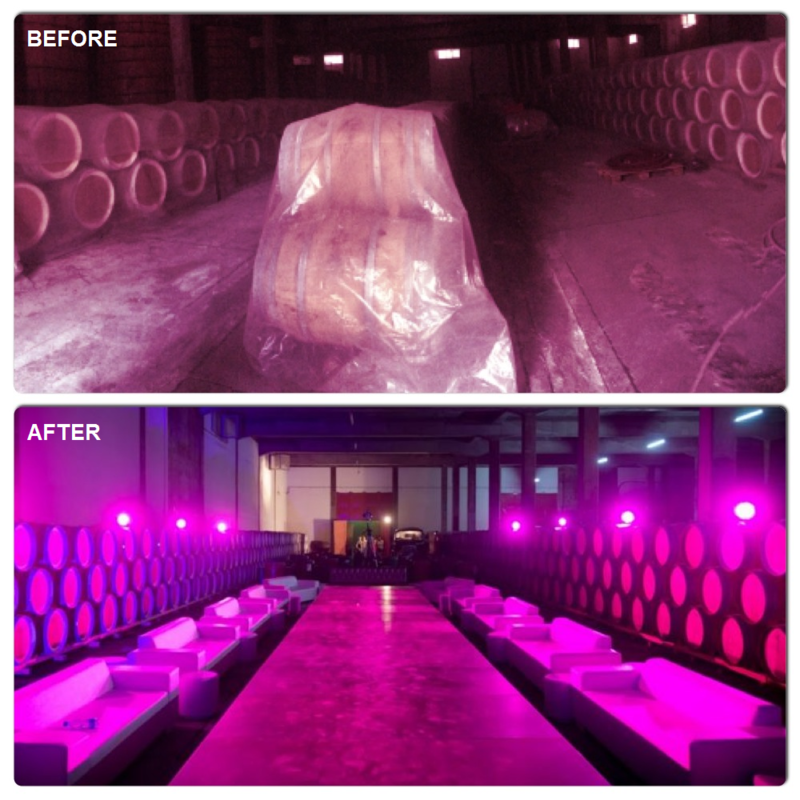 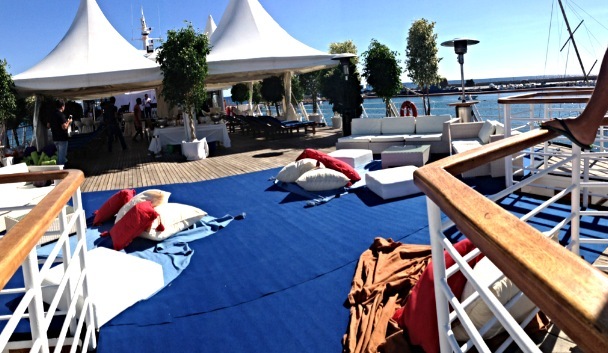 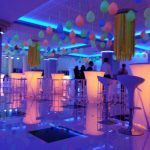 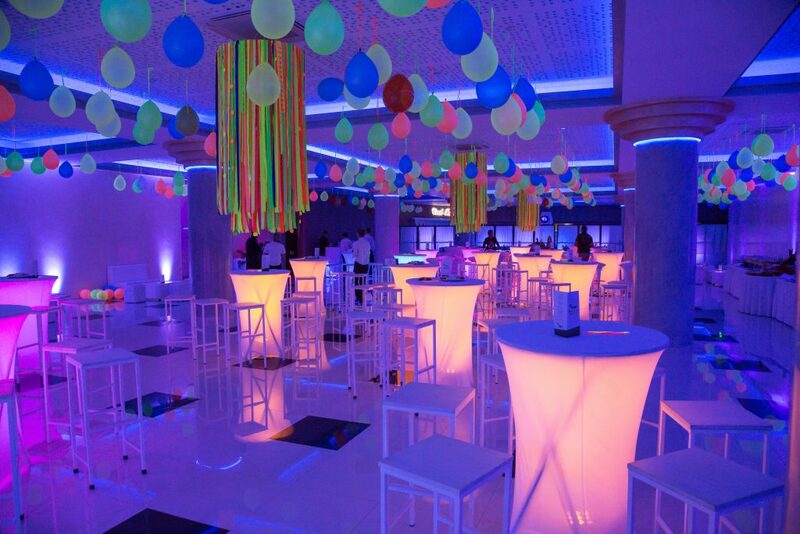 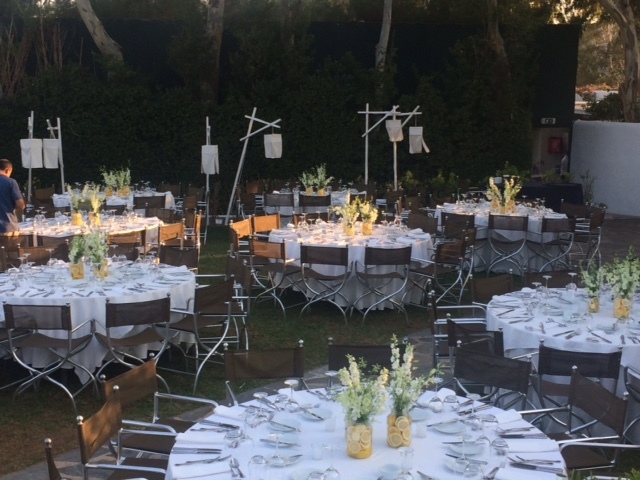 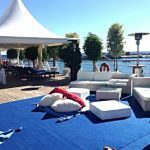 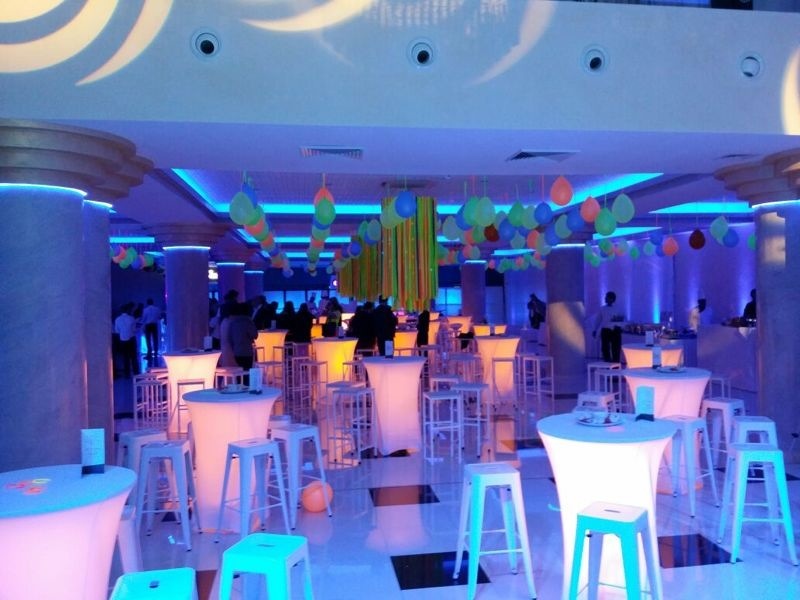 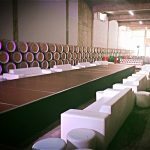 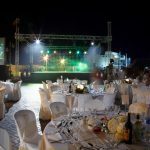 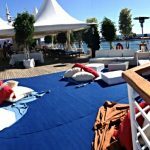 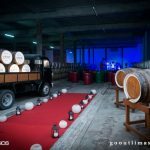 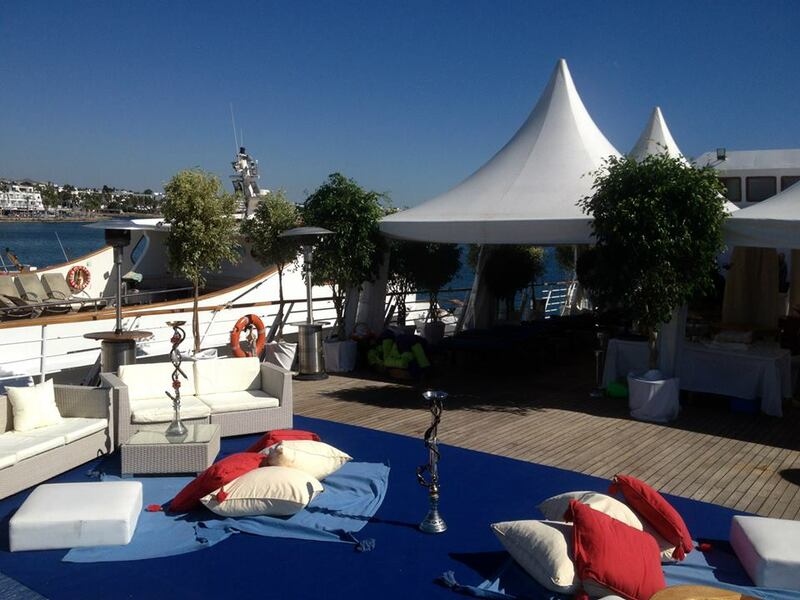 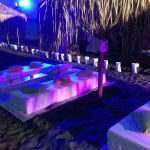 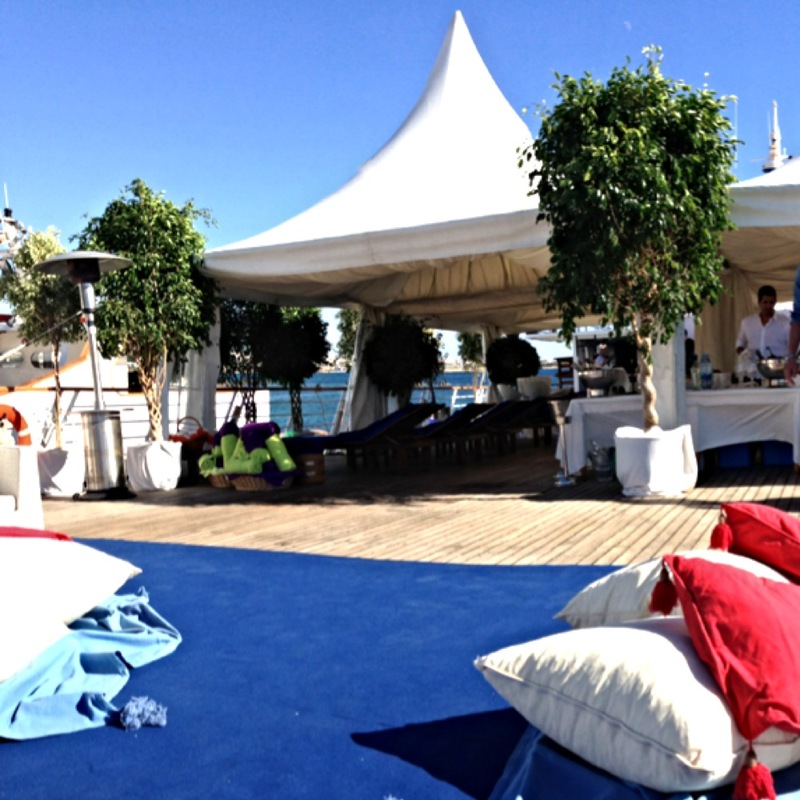 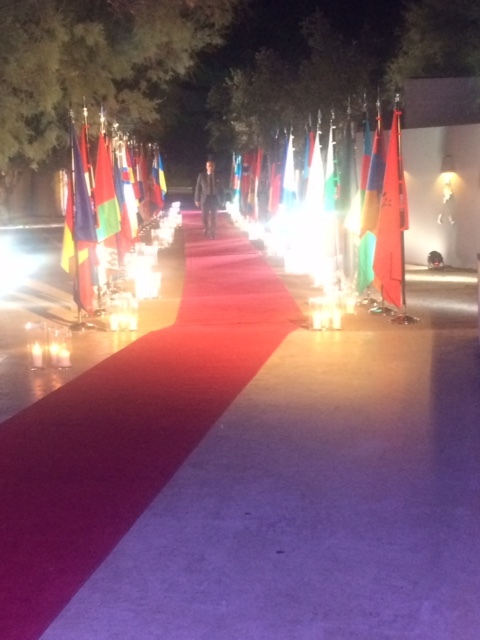 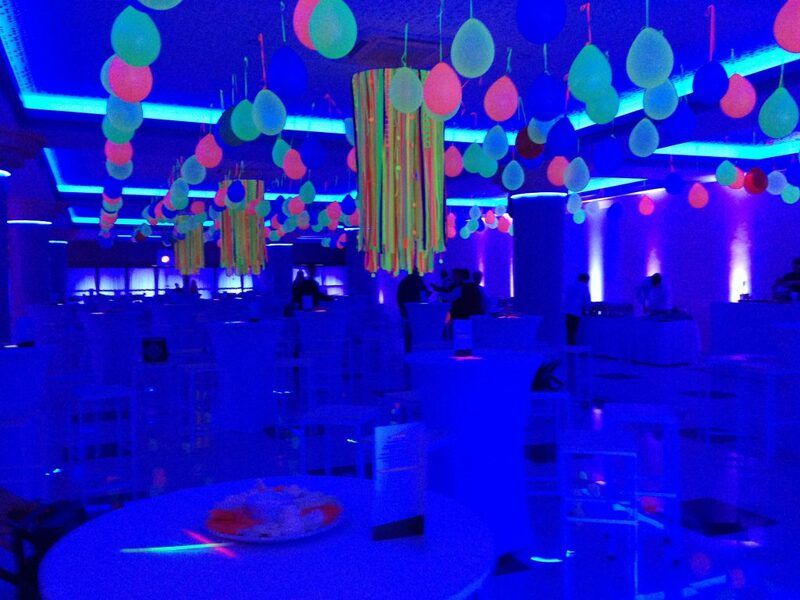 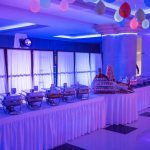 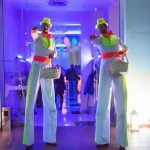 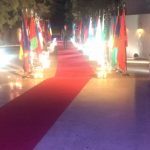 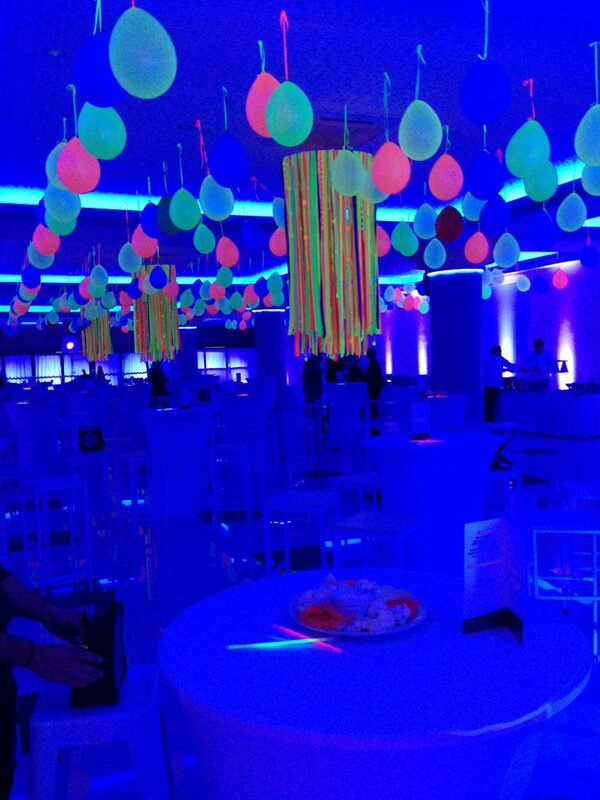 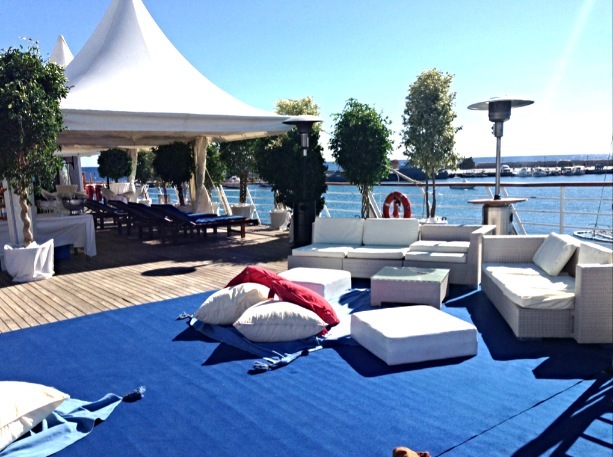 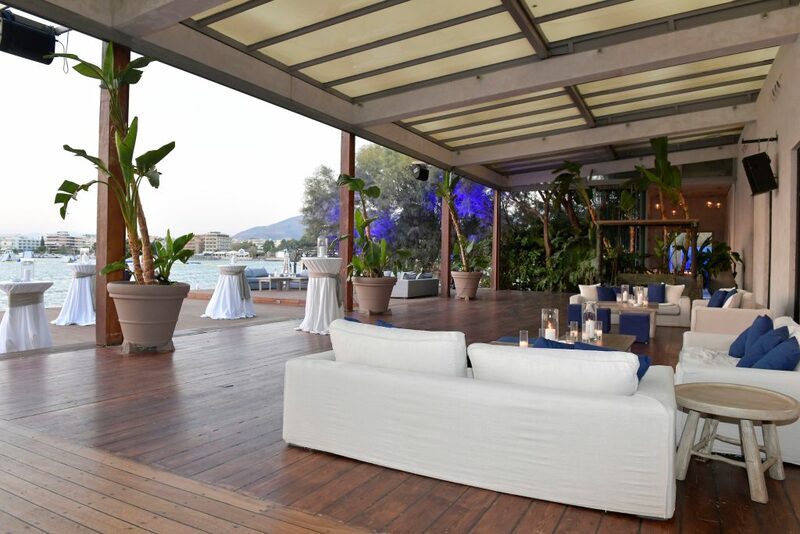 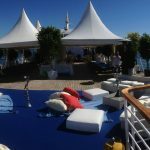 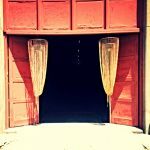 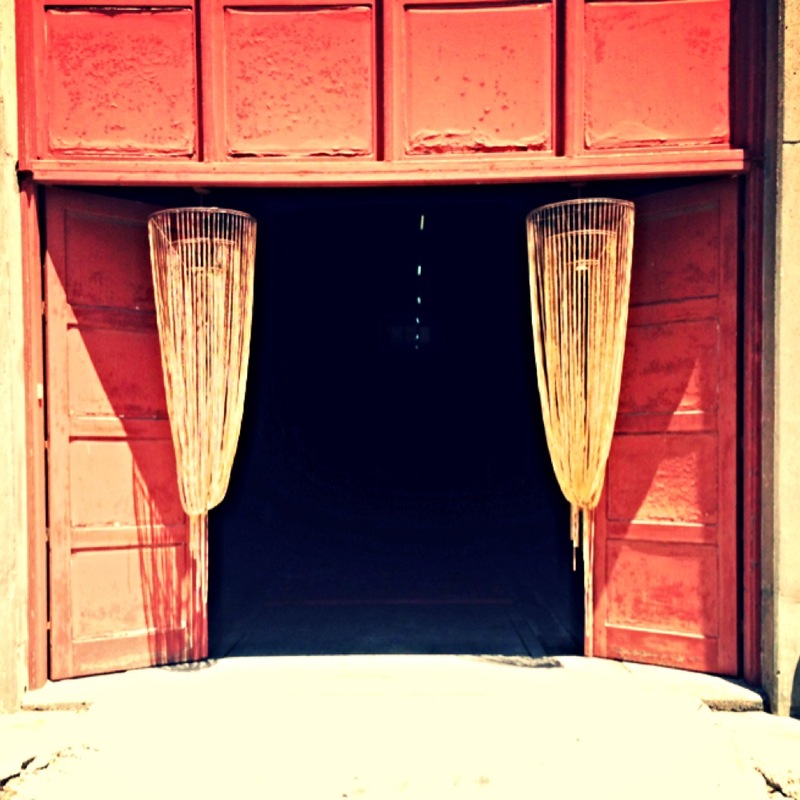 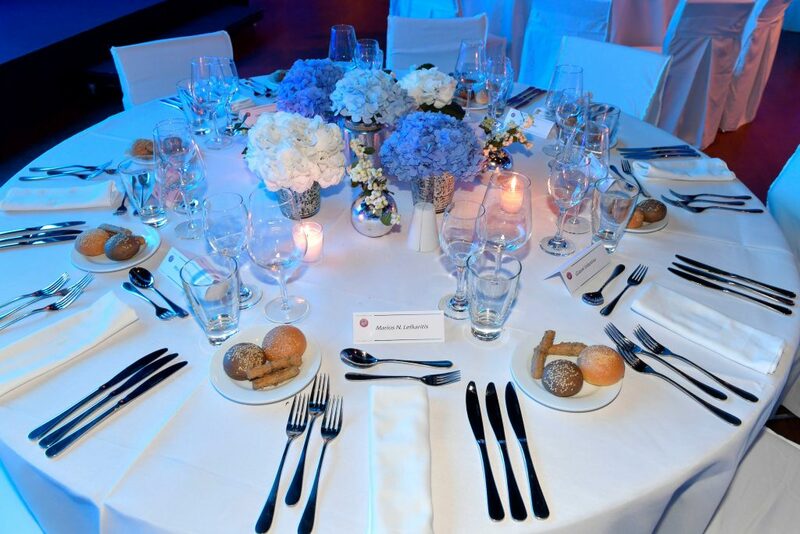 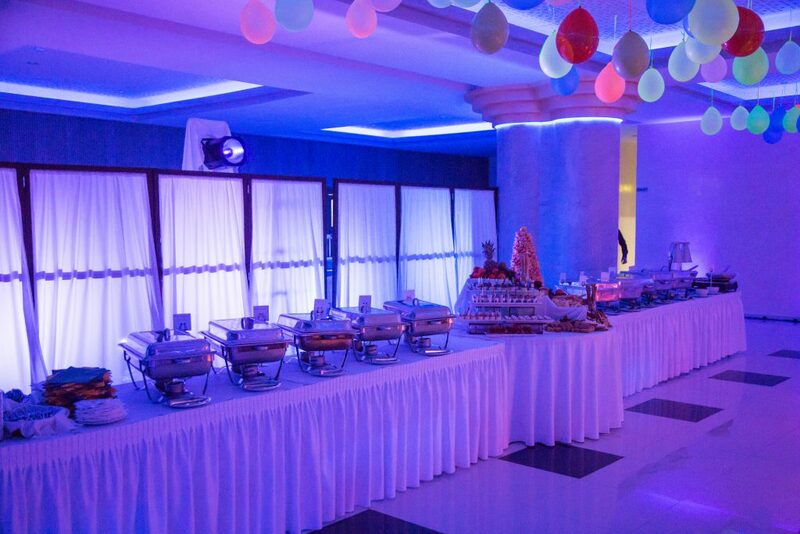 Events Care is your gateway to a unique, elegant, luxurious and stylish world where all your dreams can come true. 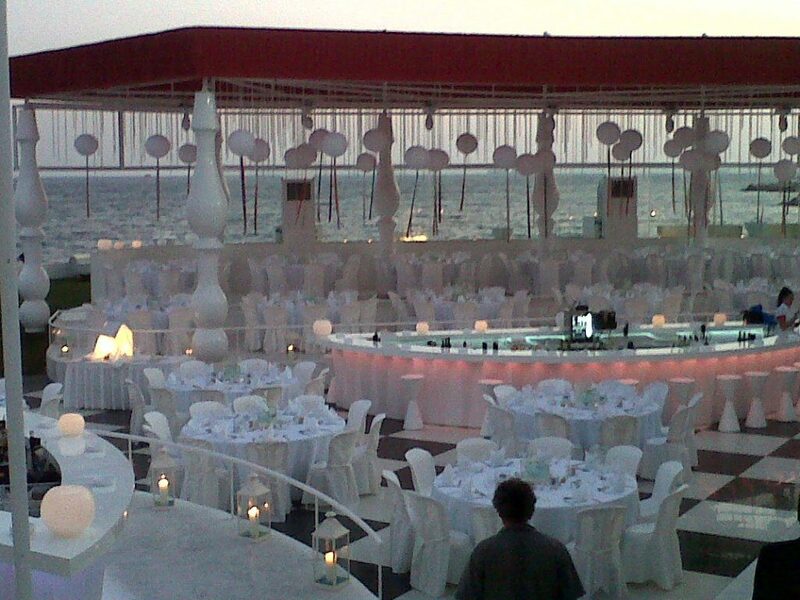 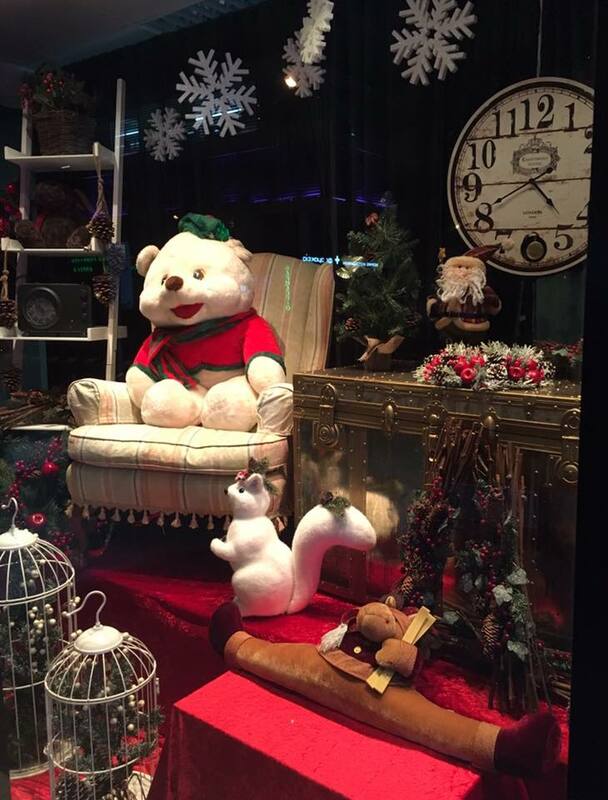 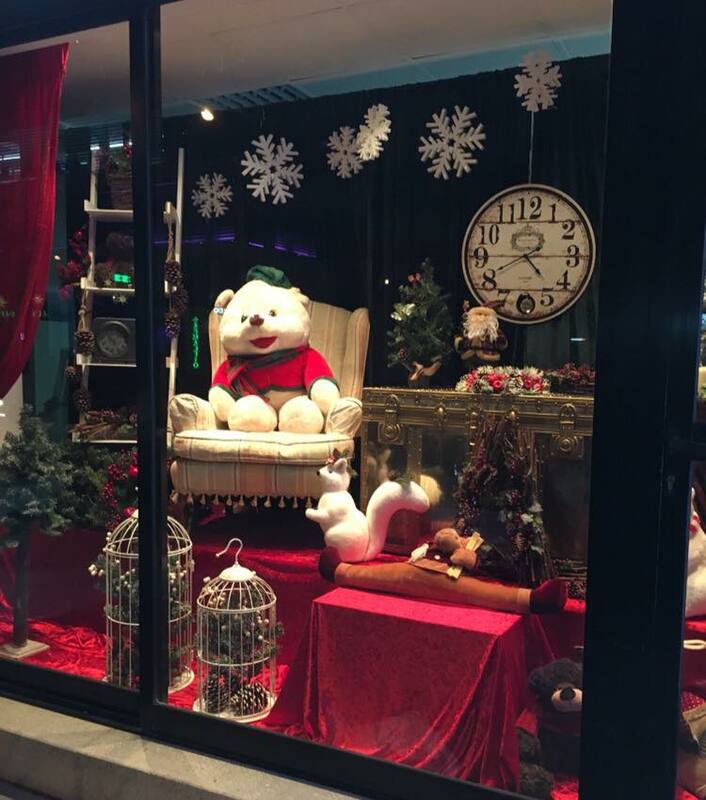 Just let us know your wish, and we will make it happen. 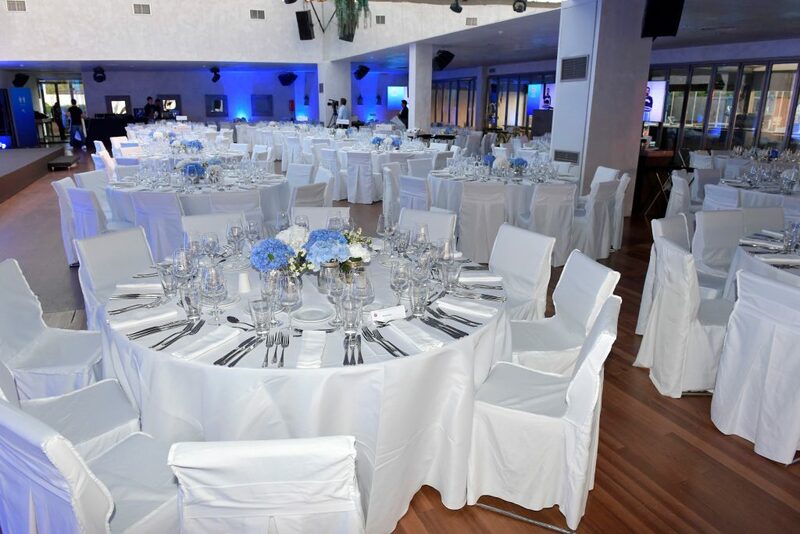 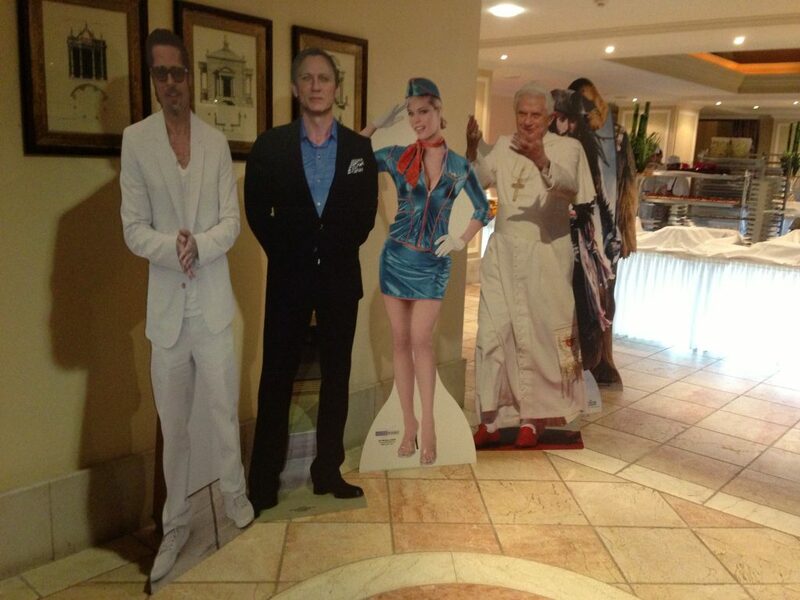 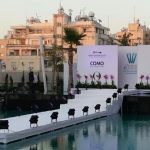 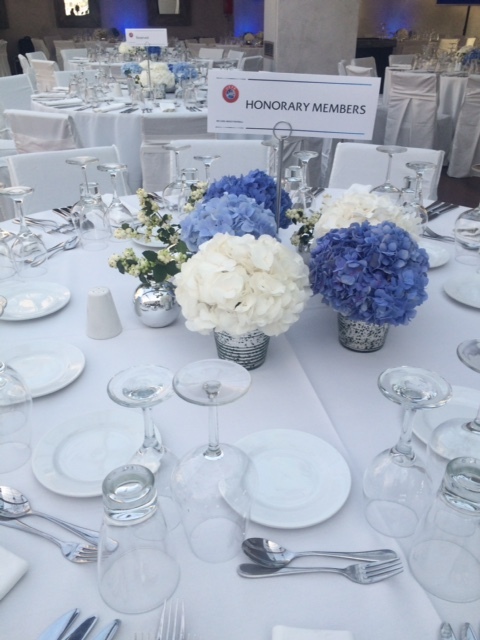 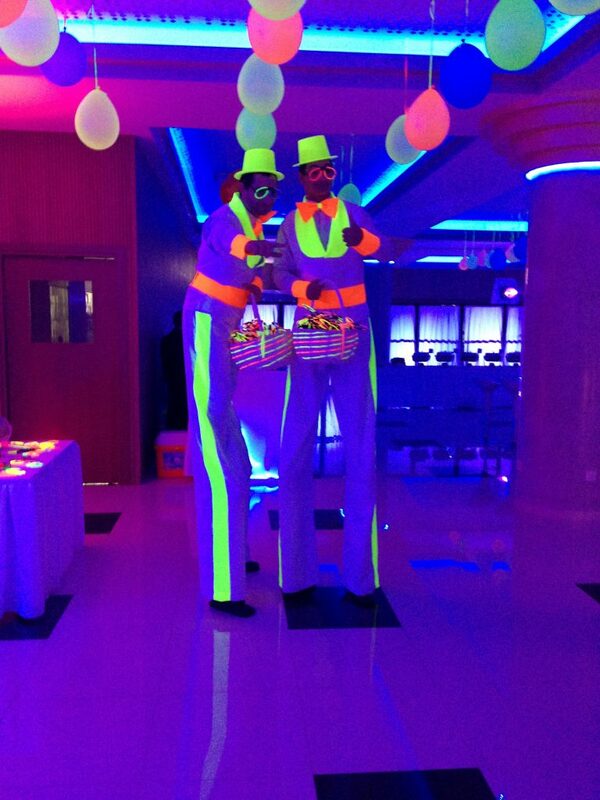 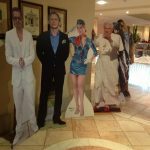 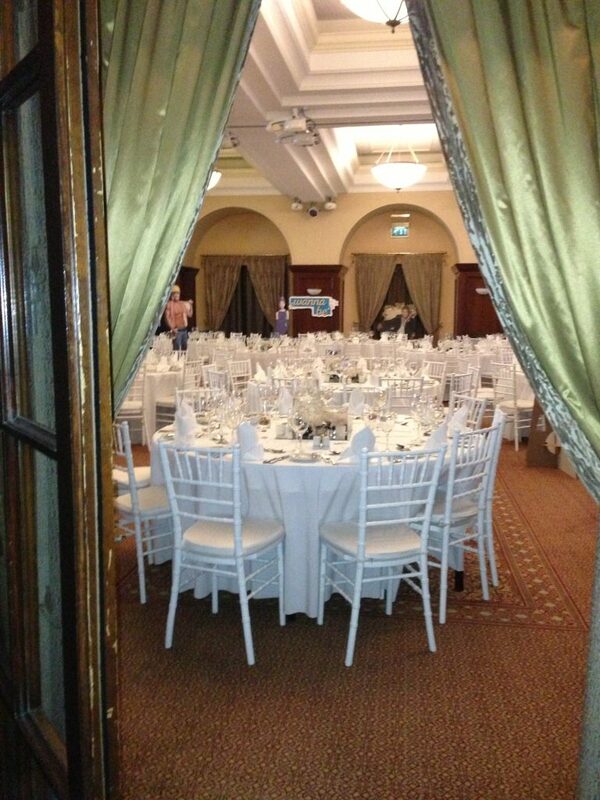 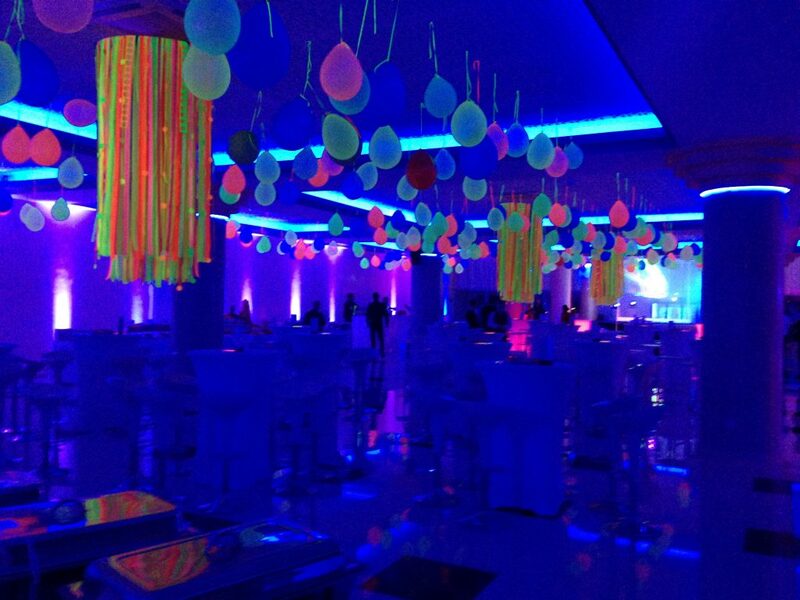 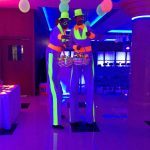 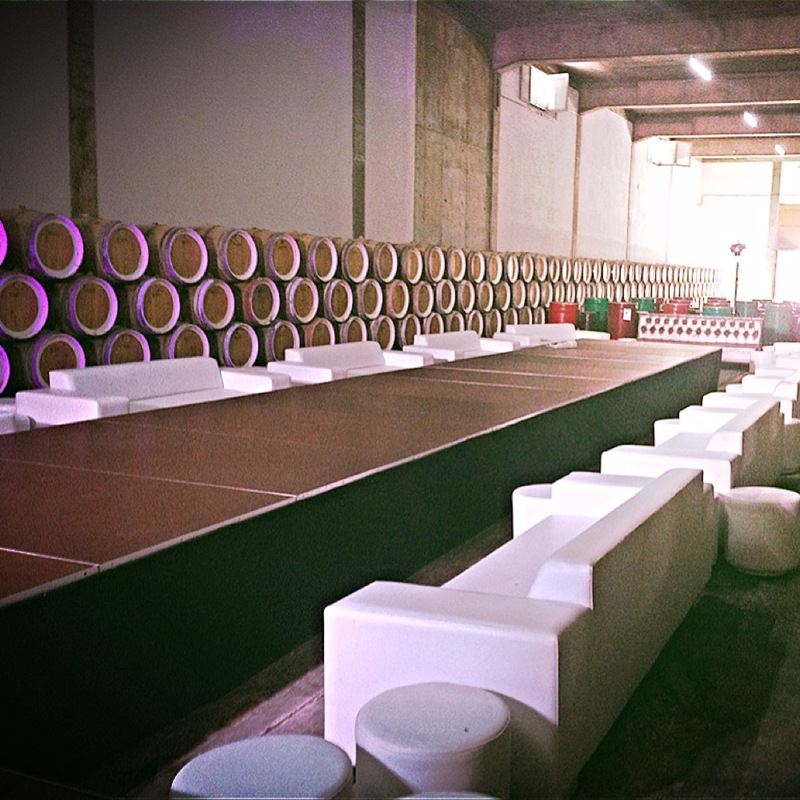 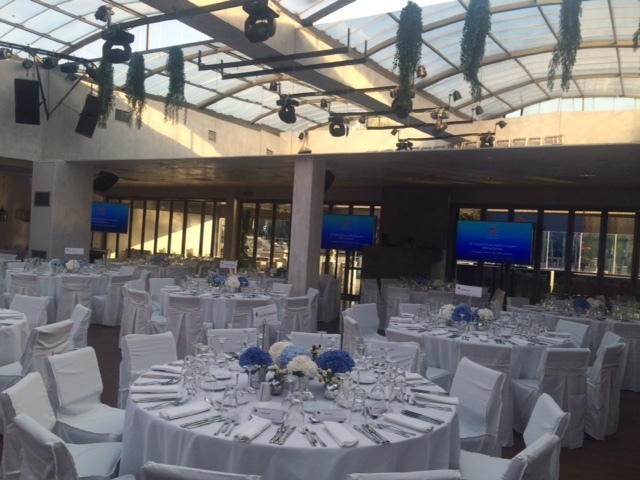 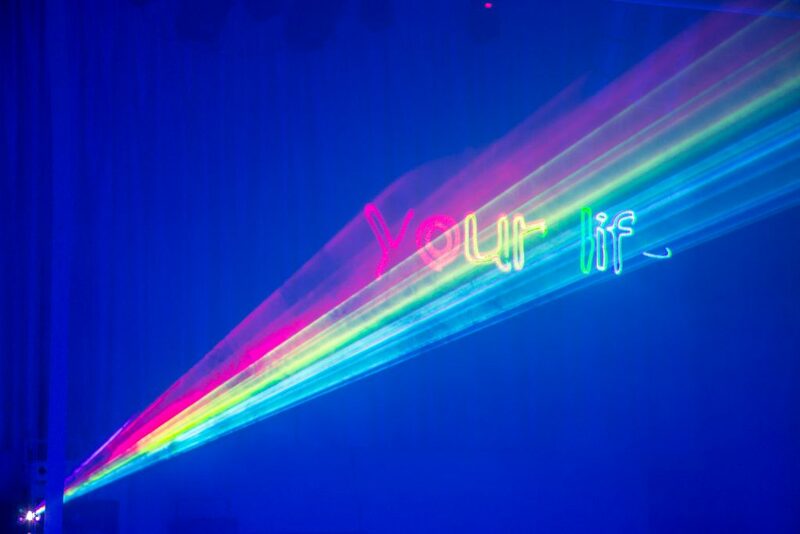 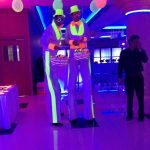 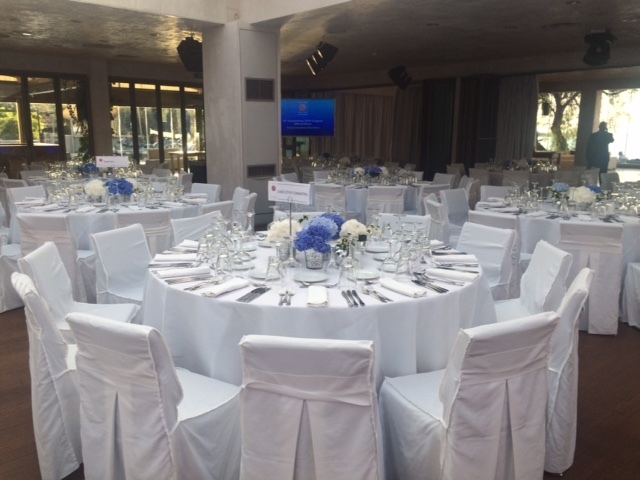 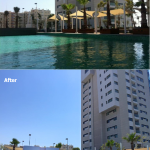 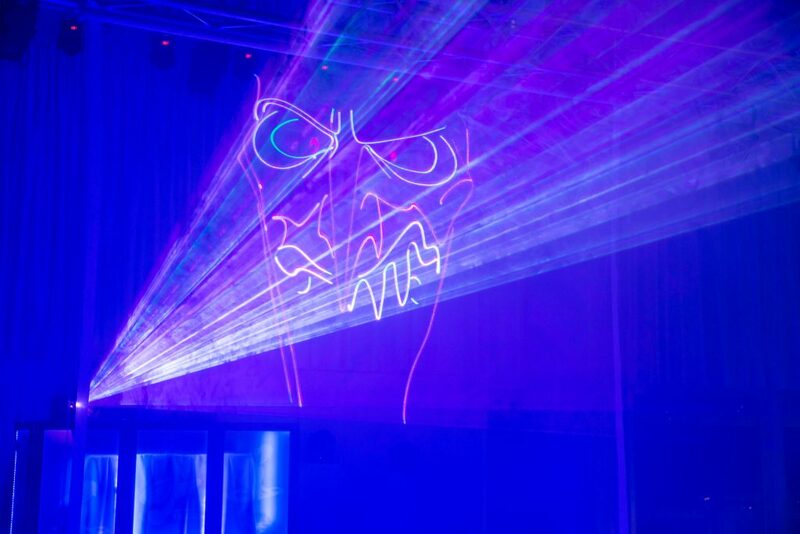 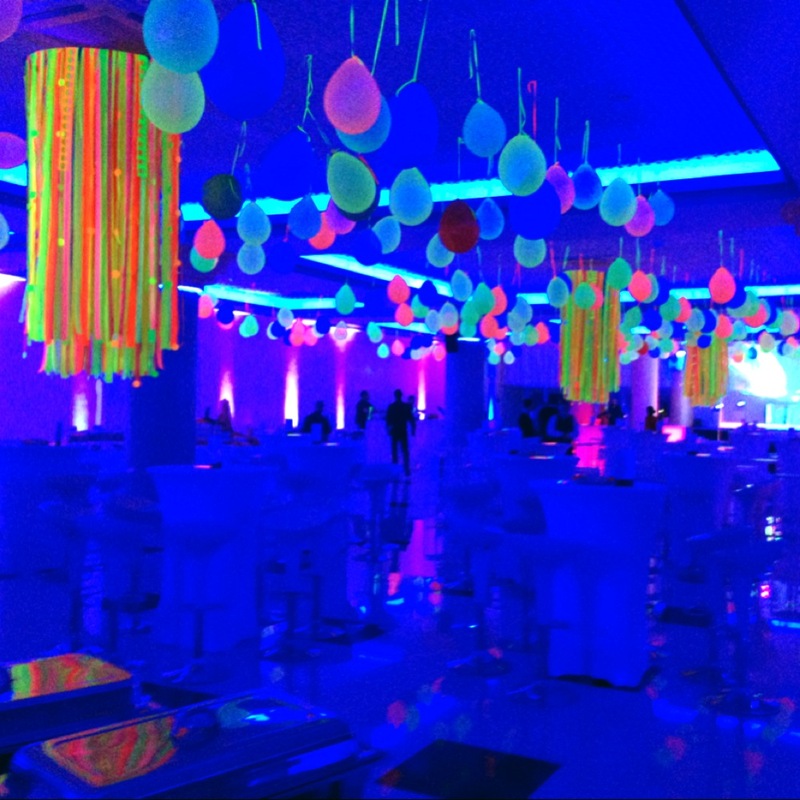 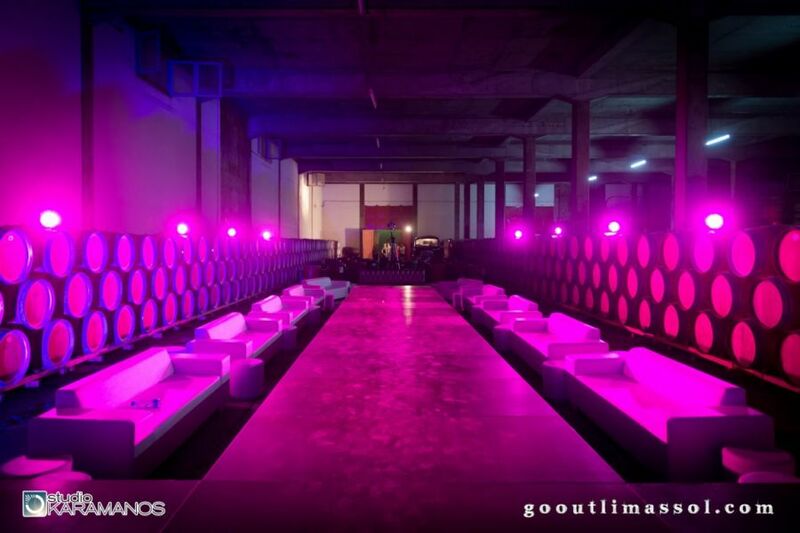 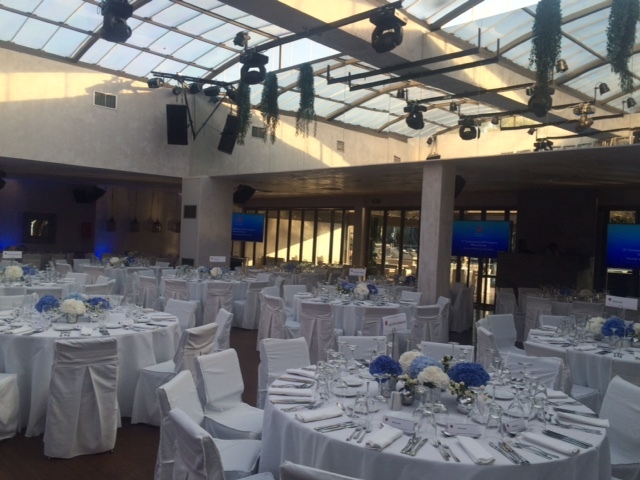 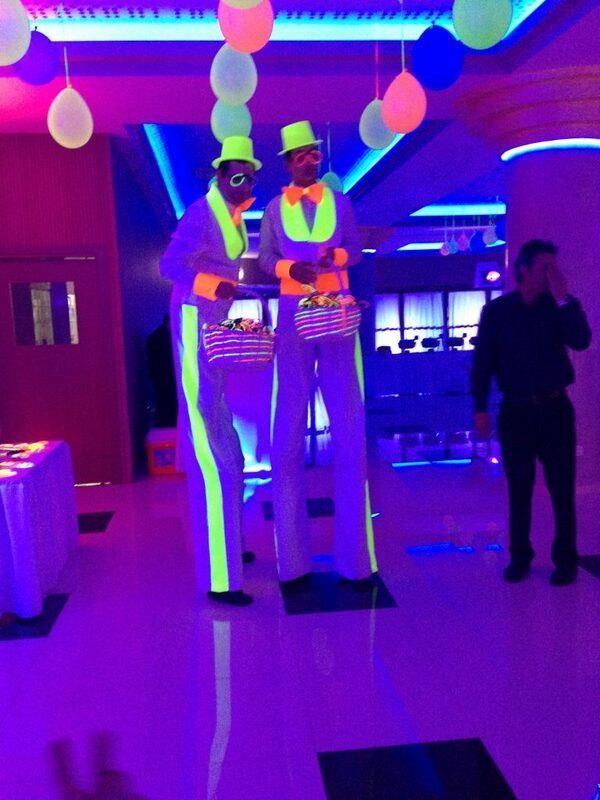 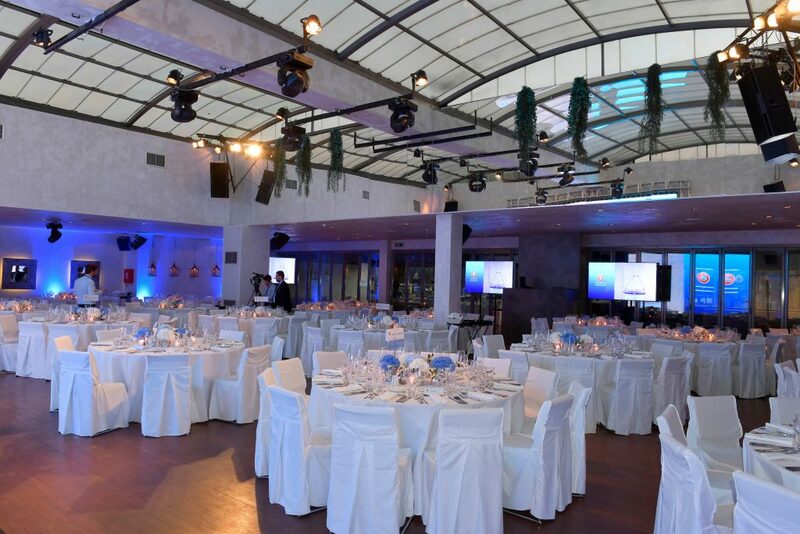 Our team is always here to assist you in order to make your event unique and unforgettable. 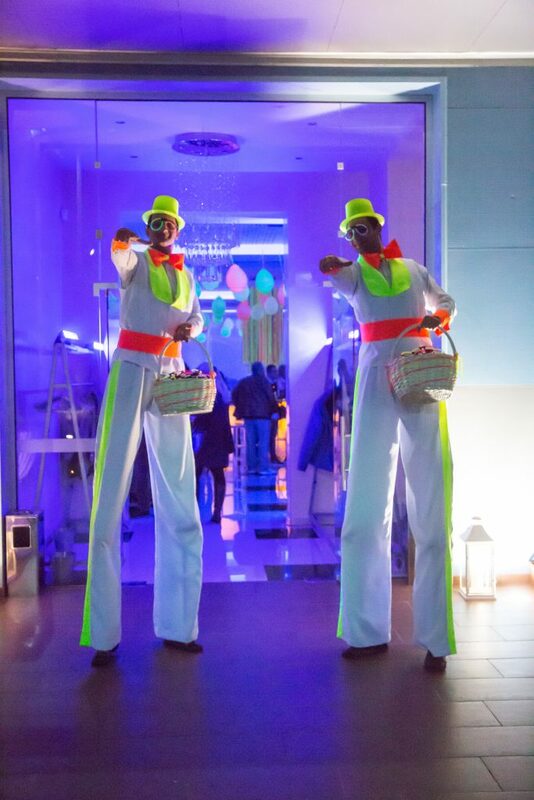 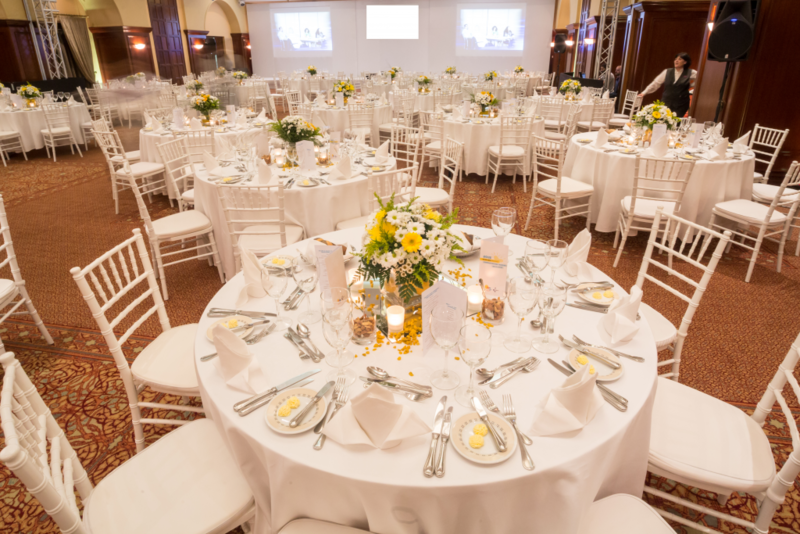 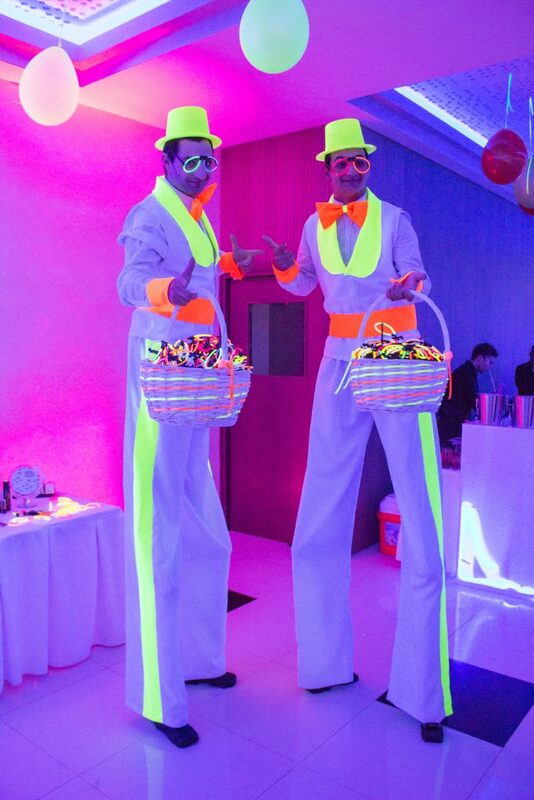 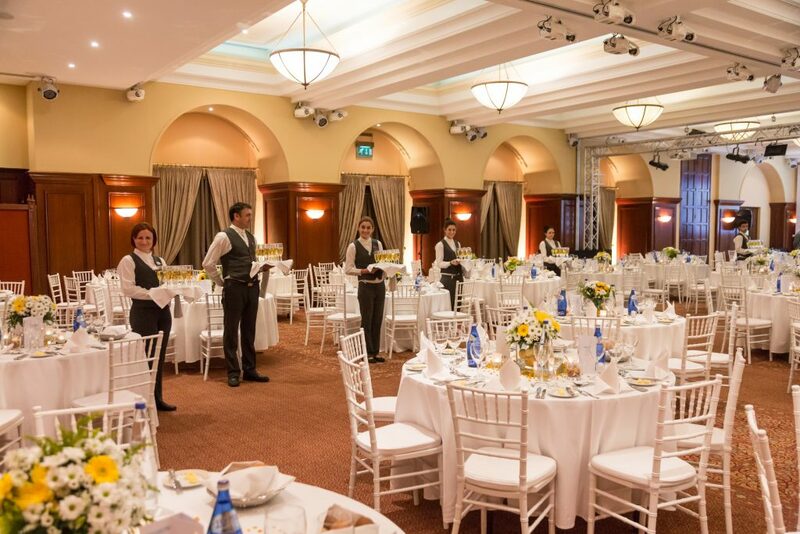 The attention to detail, the enthusiasm and positive attitude of our experienced team will ensure your event leaves a lasting impression on you and your guests. 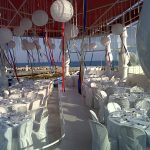 The role of our team is to take away the stress from you, by managing the infinite number of decisions that go along with any event. 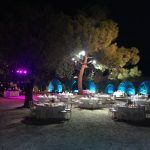 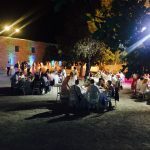 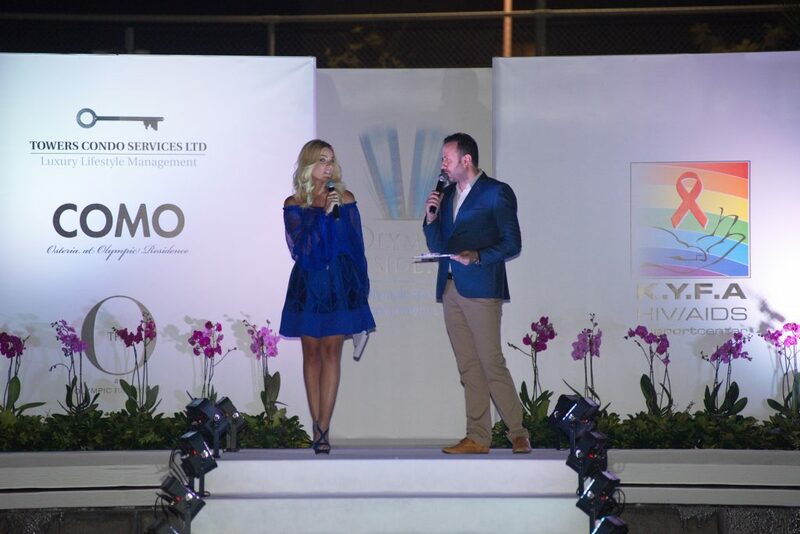 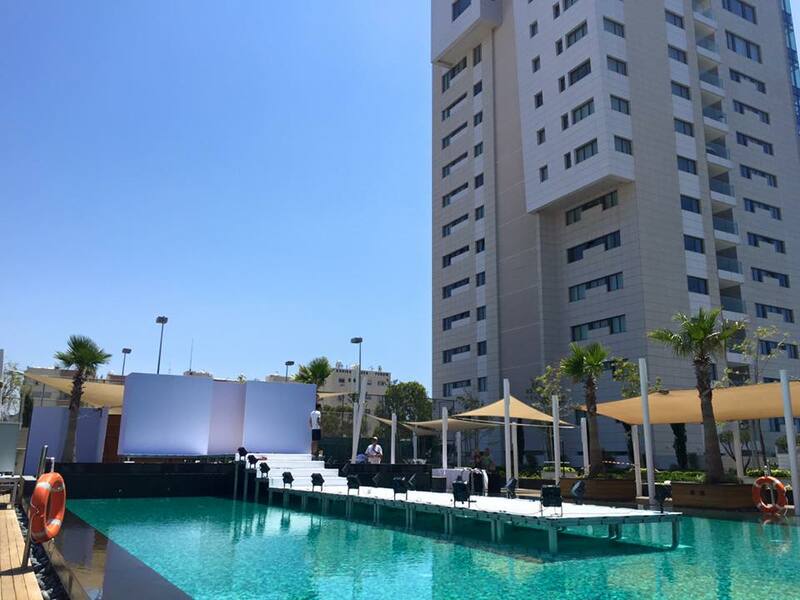 Our team is highly experienced, well organized and passionately dedicated to holding successful events and creating the most memorable experience. 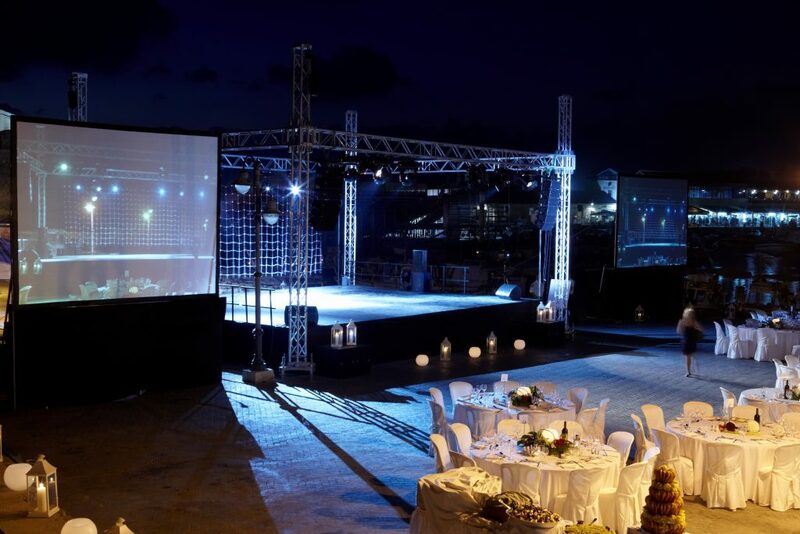 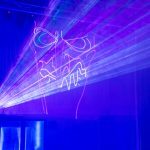 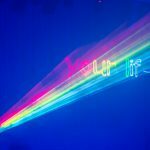 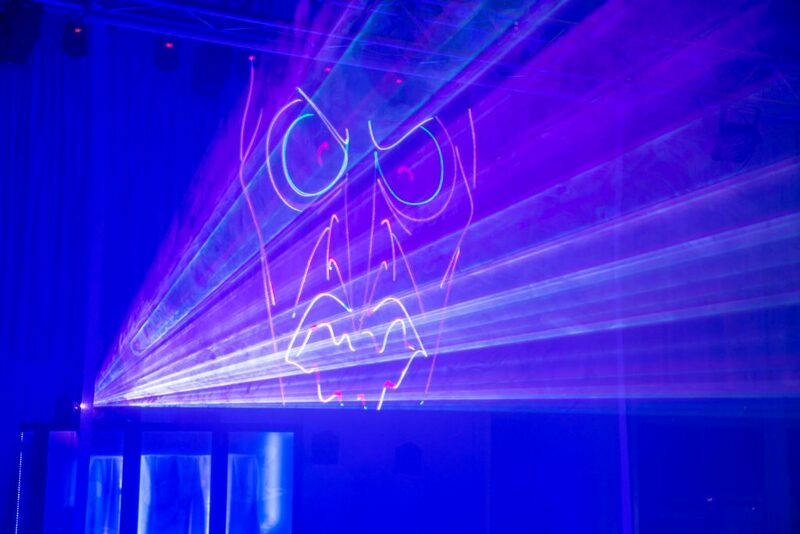 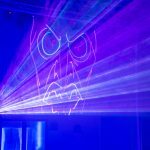 From the simplest to the most complicated and unusual event, from the cheapest to the most expensive, you can always count on us! 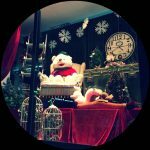 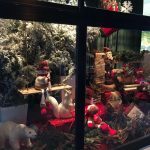 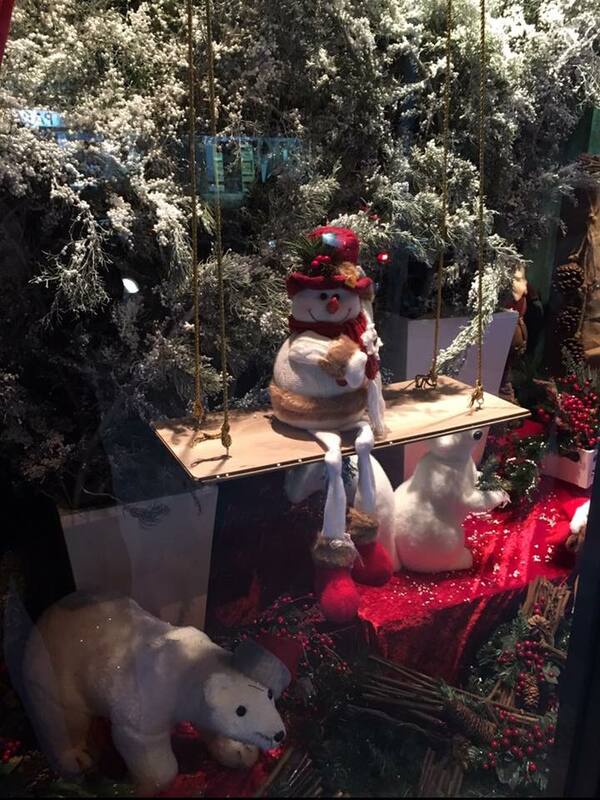 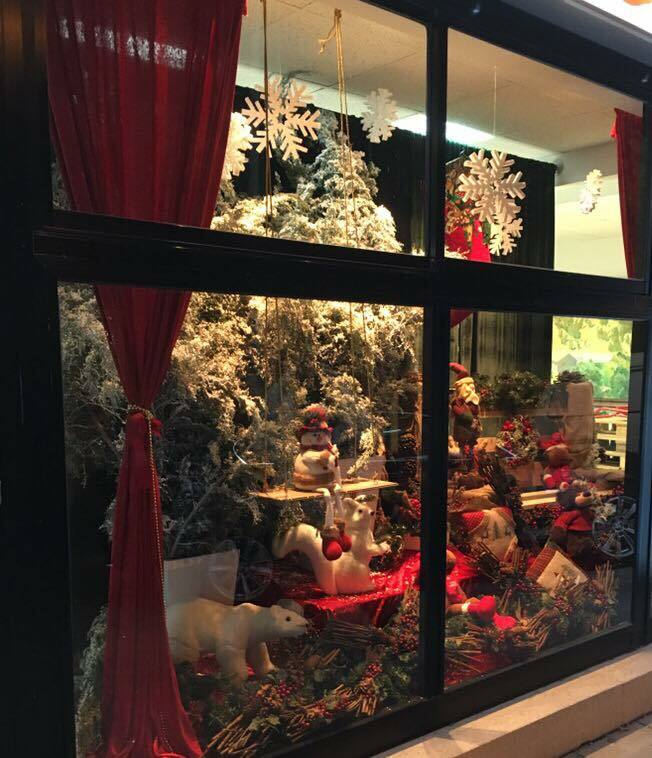 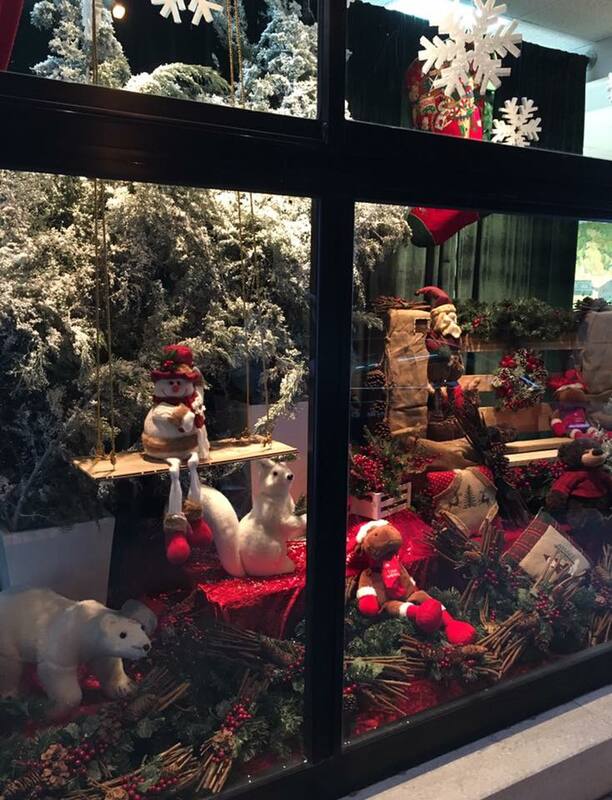 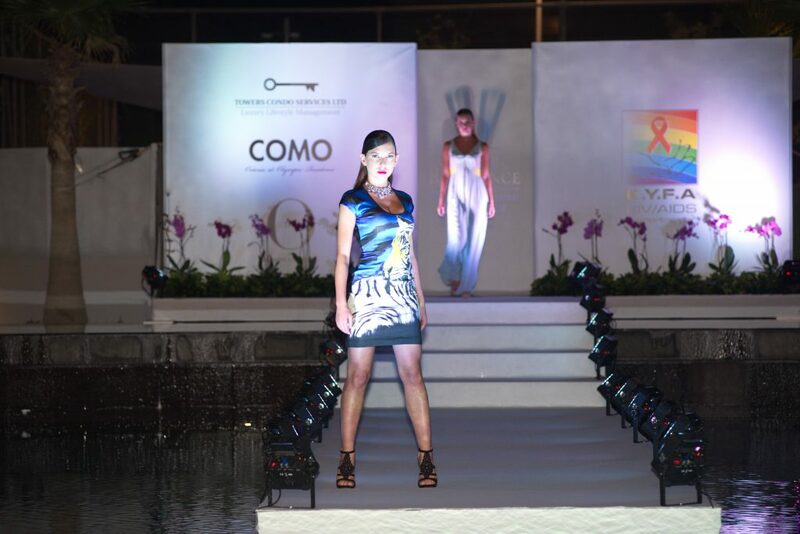 Our team brings a new level of creation and inspiration in order to attach your style.